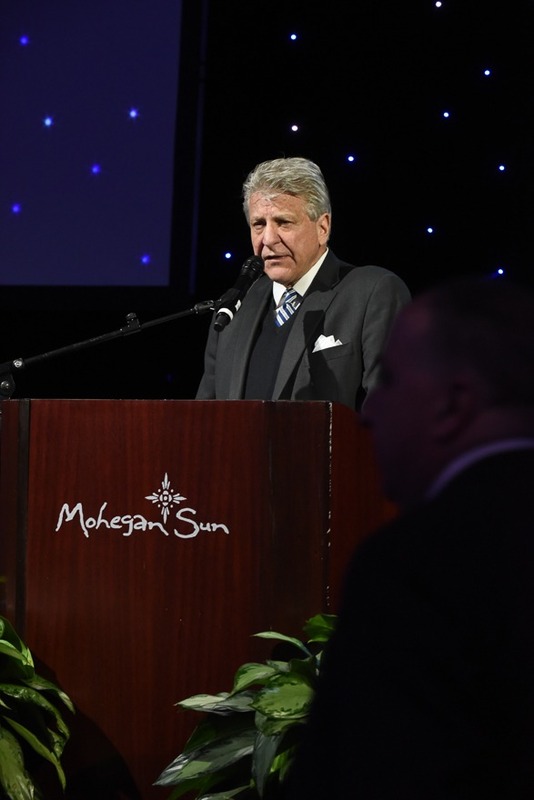 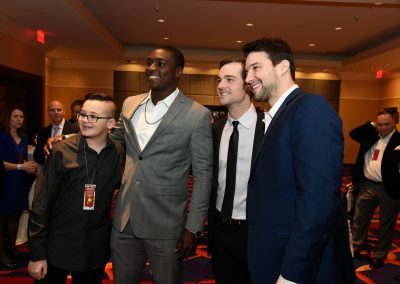 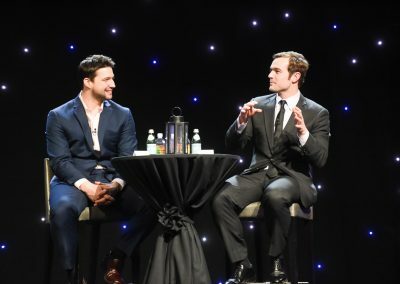 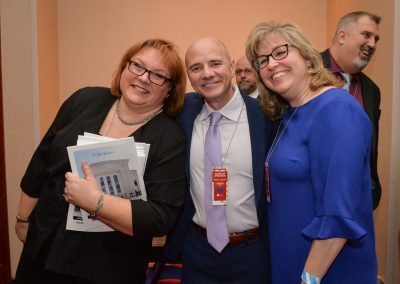 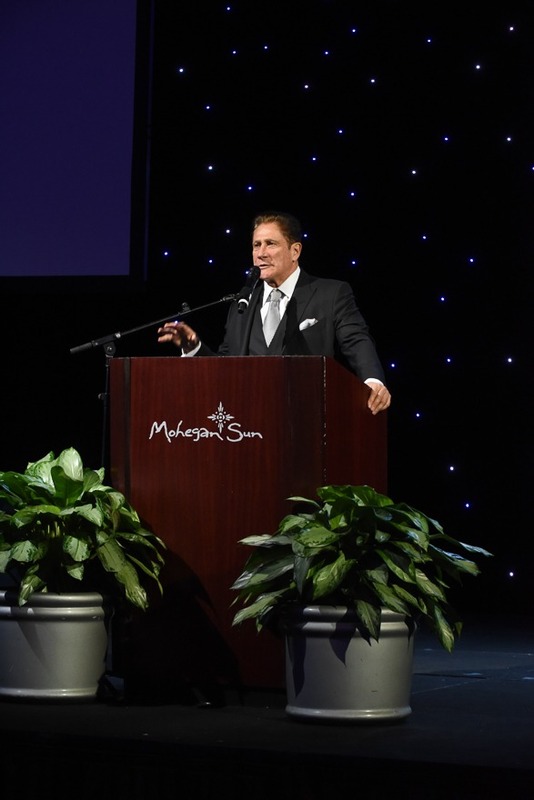 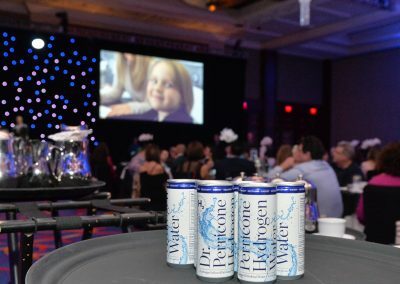 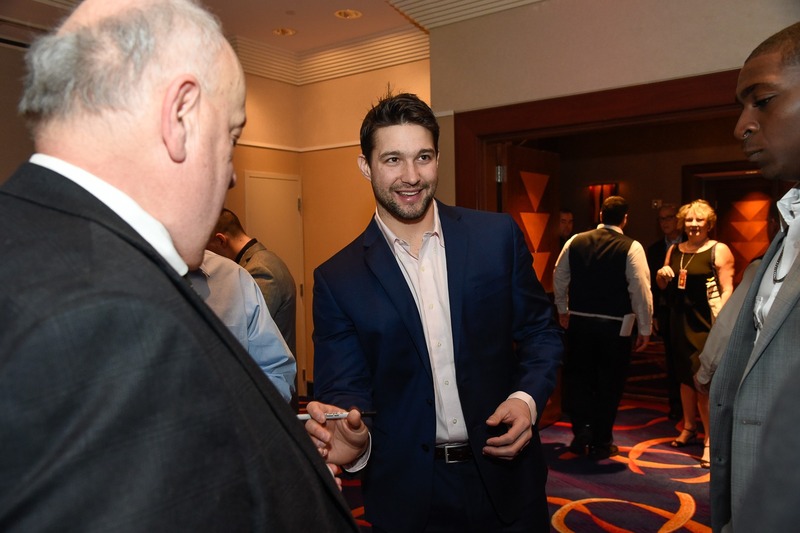 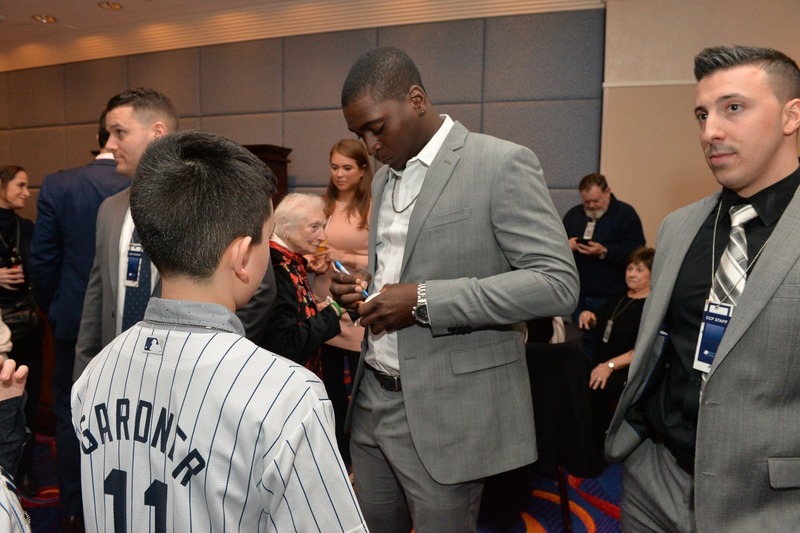 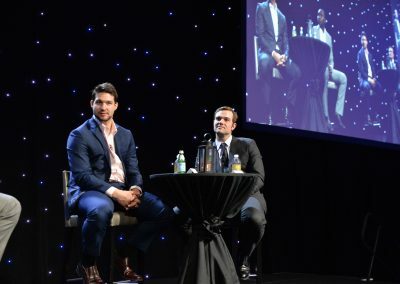 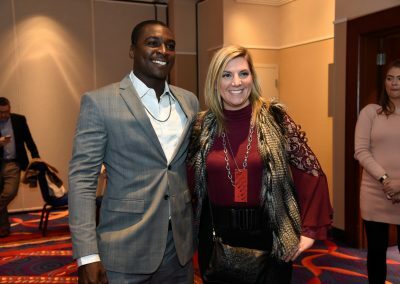 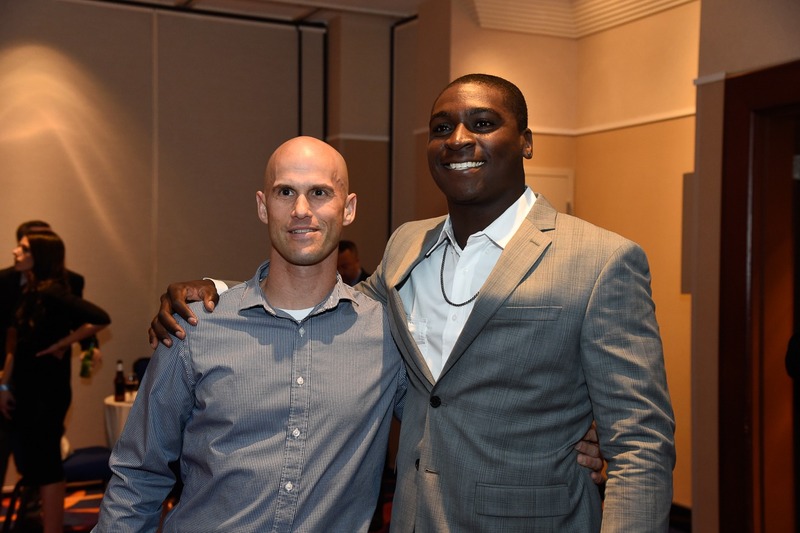 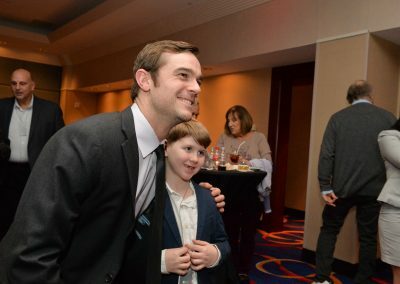 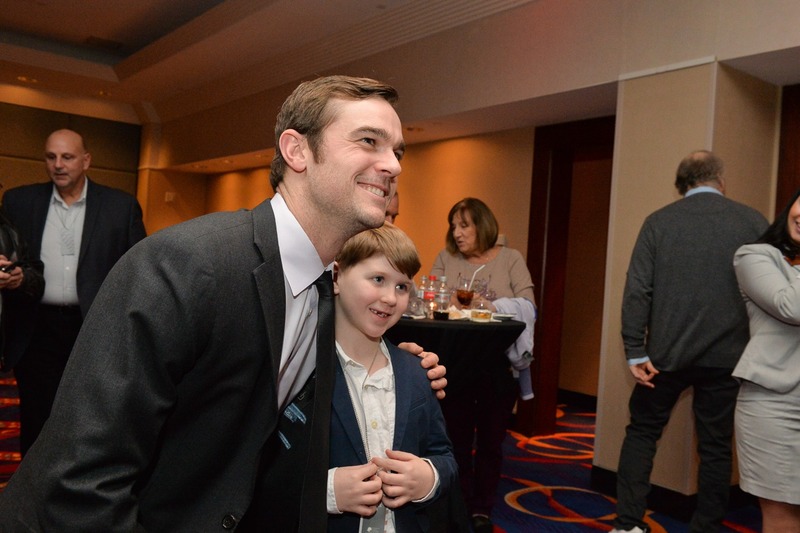 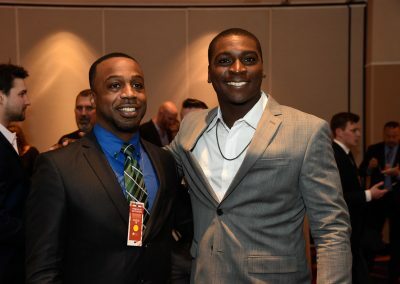 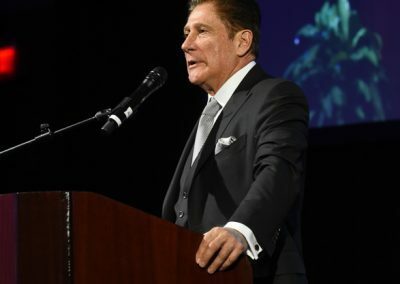 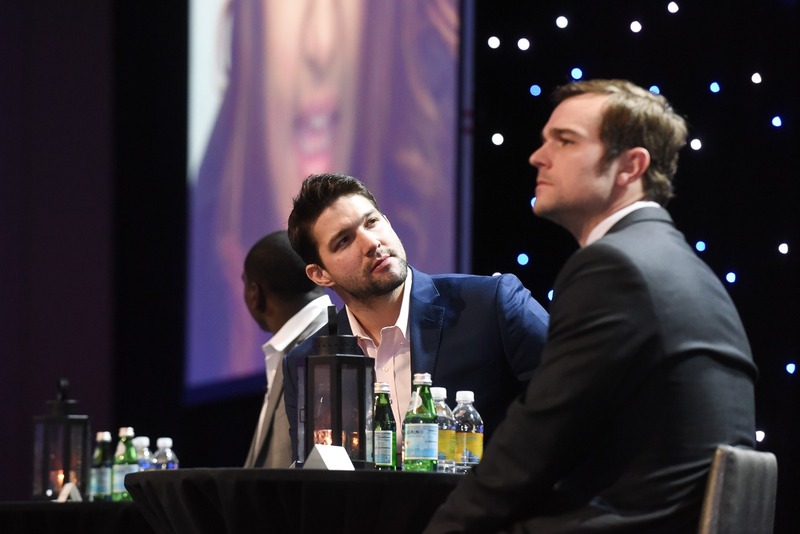 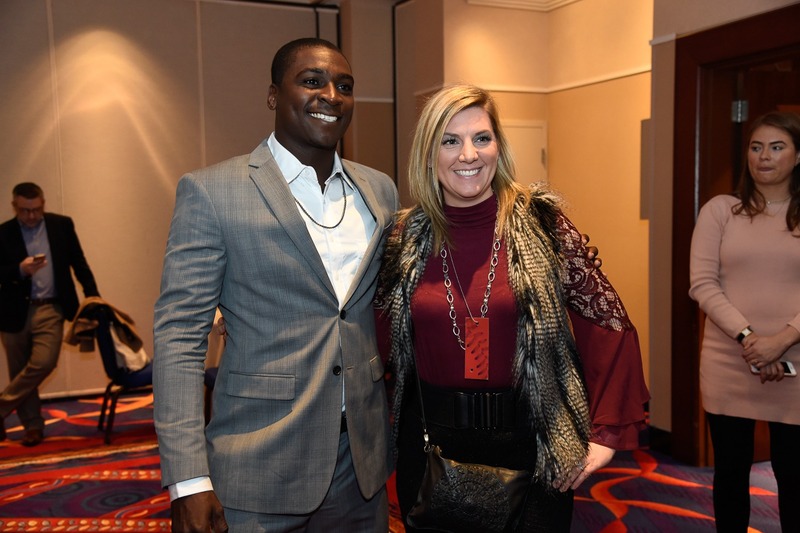 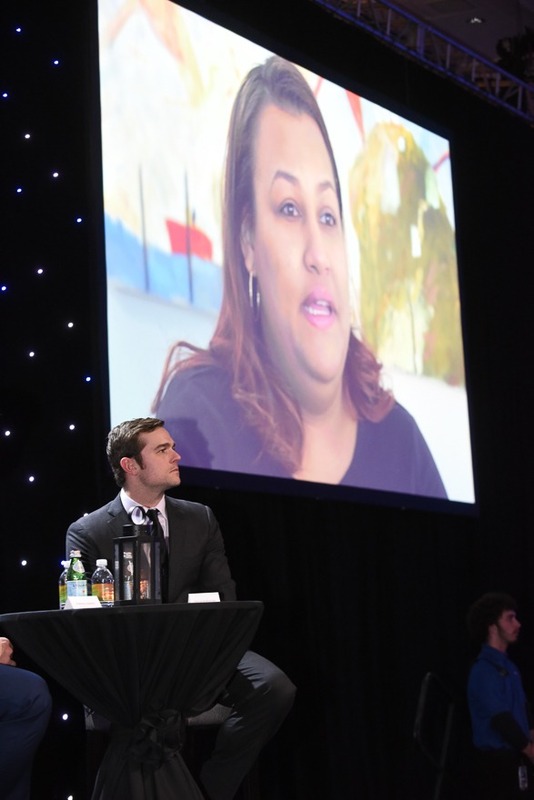 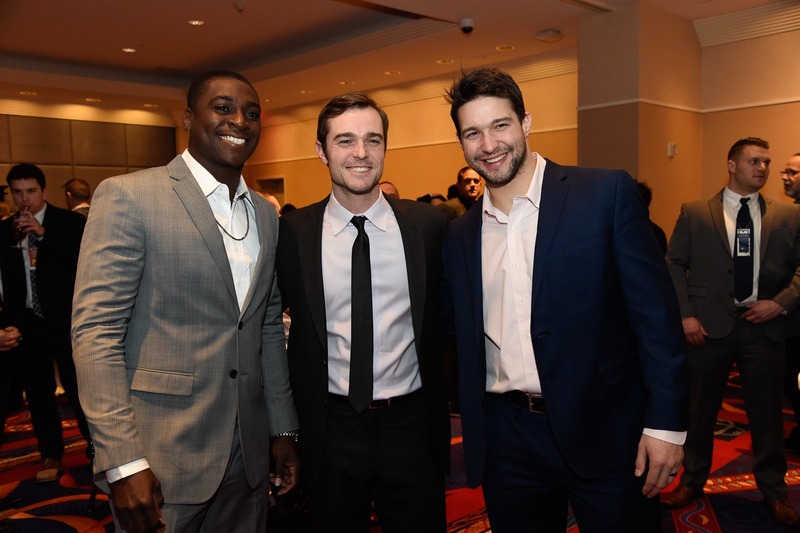 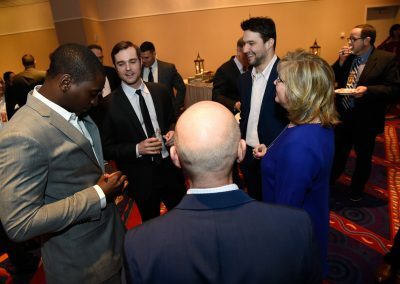 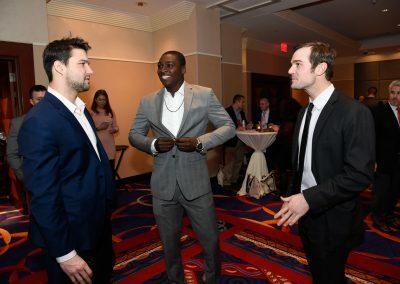 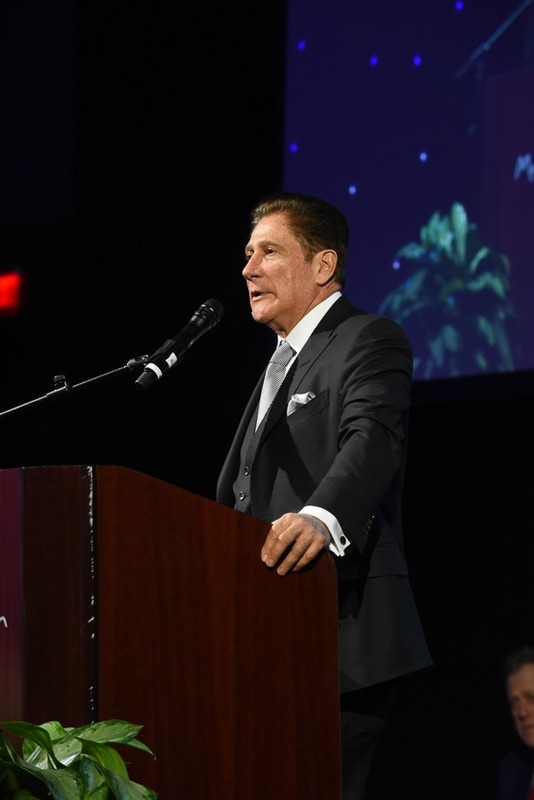 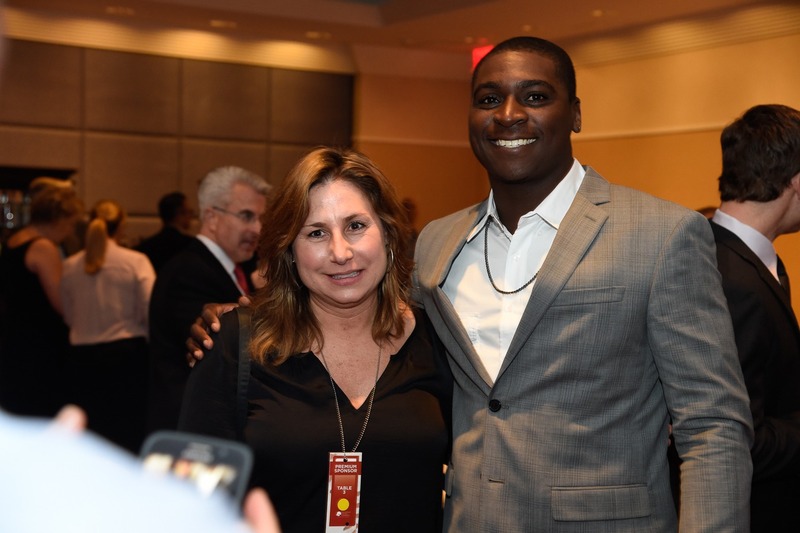 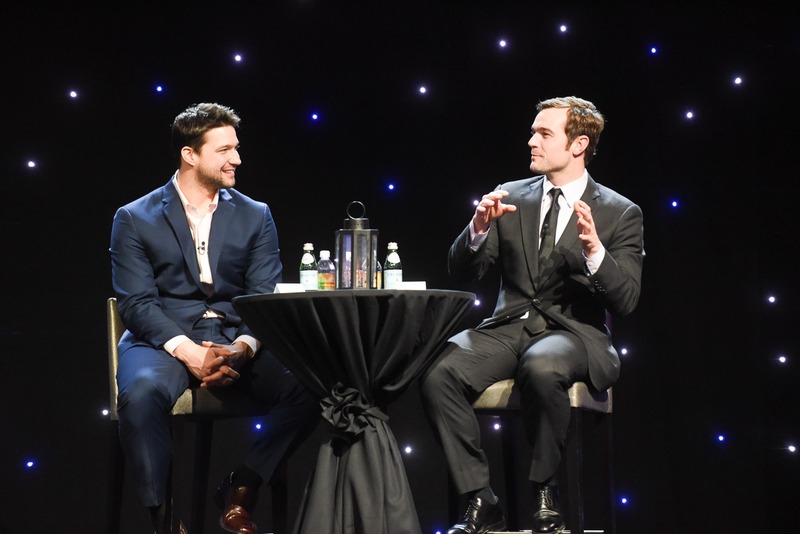 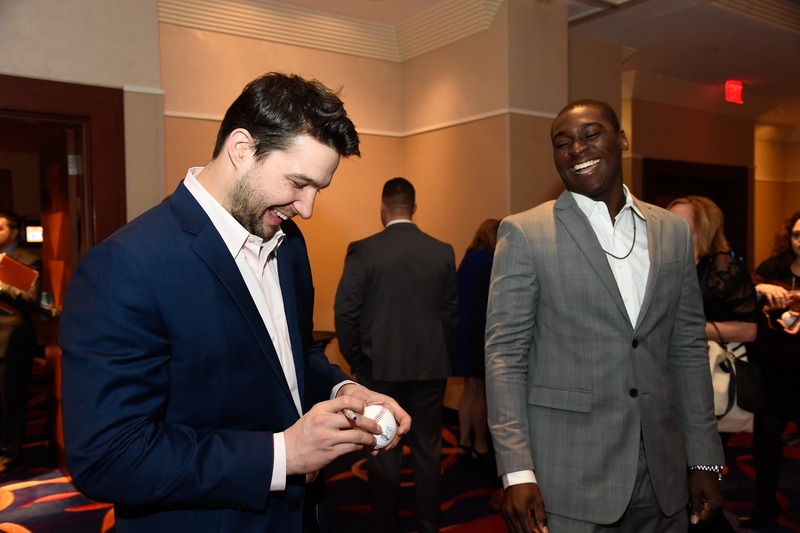 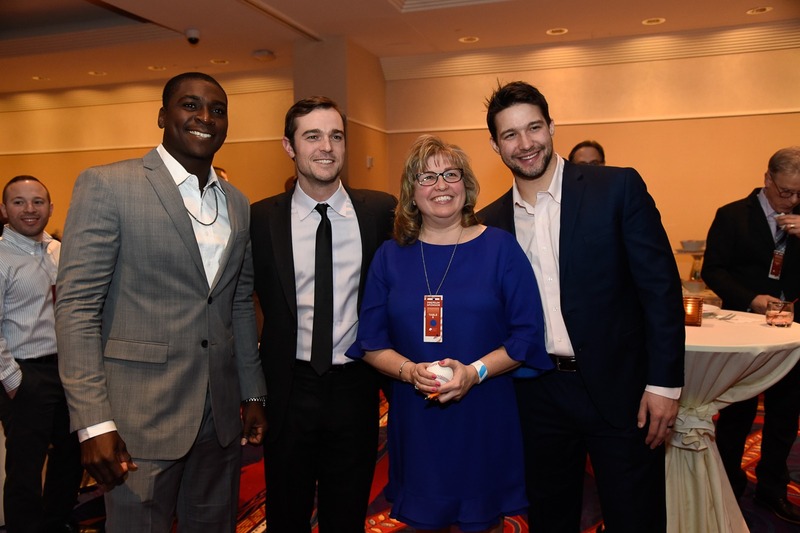 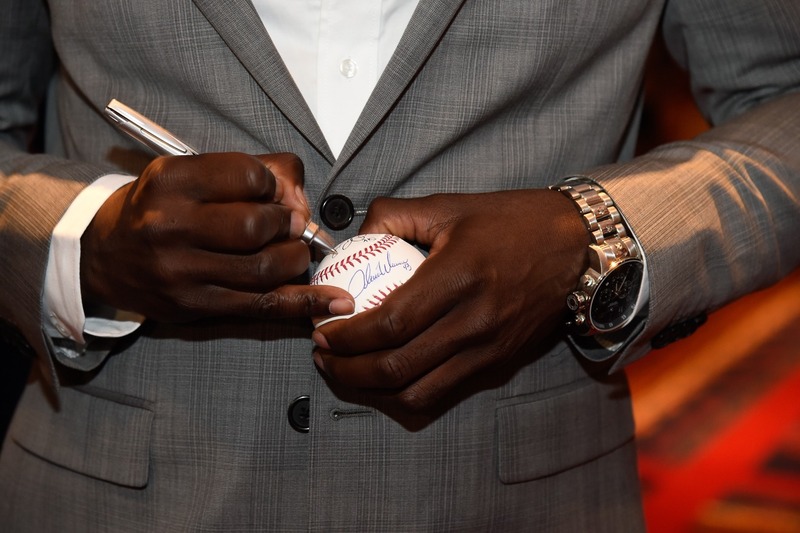 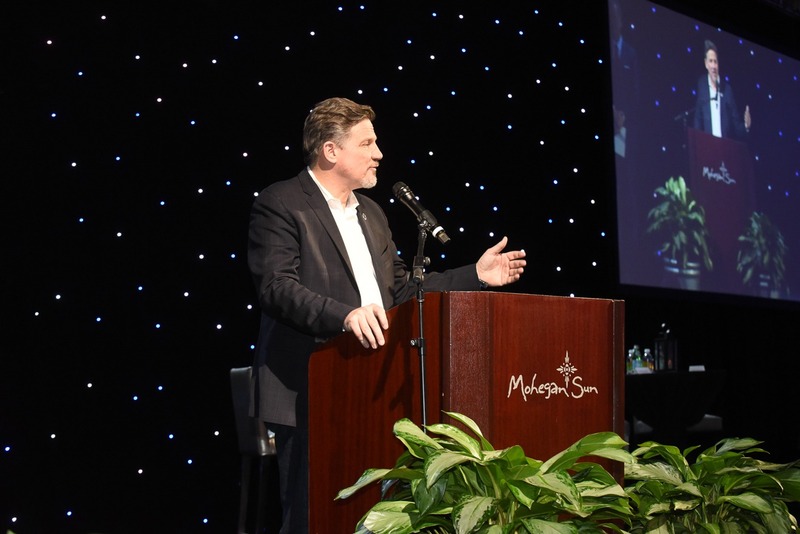 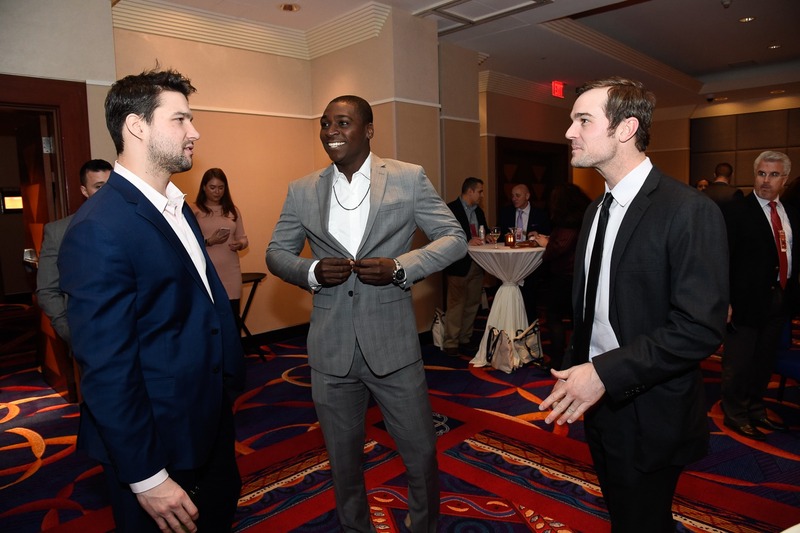 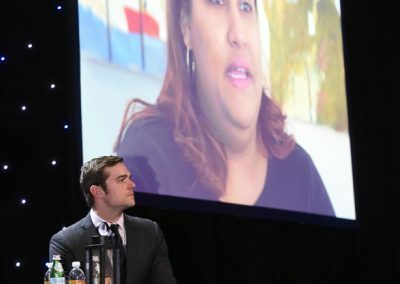 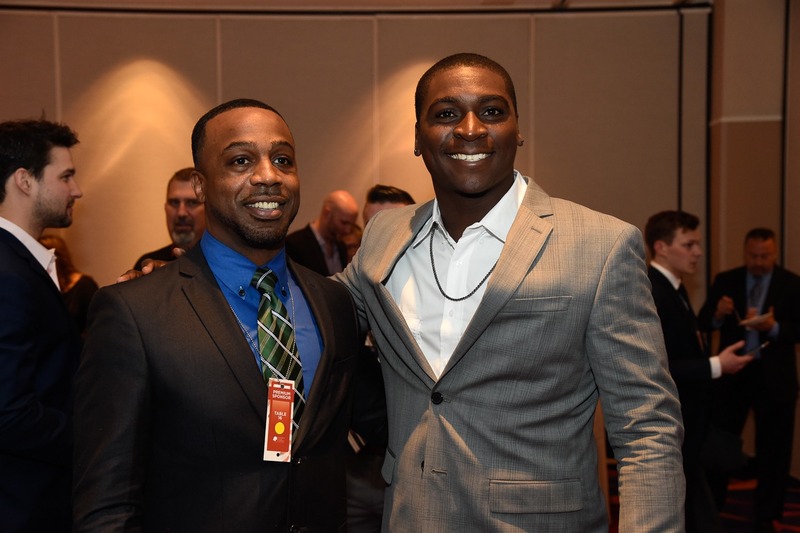 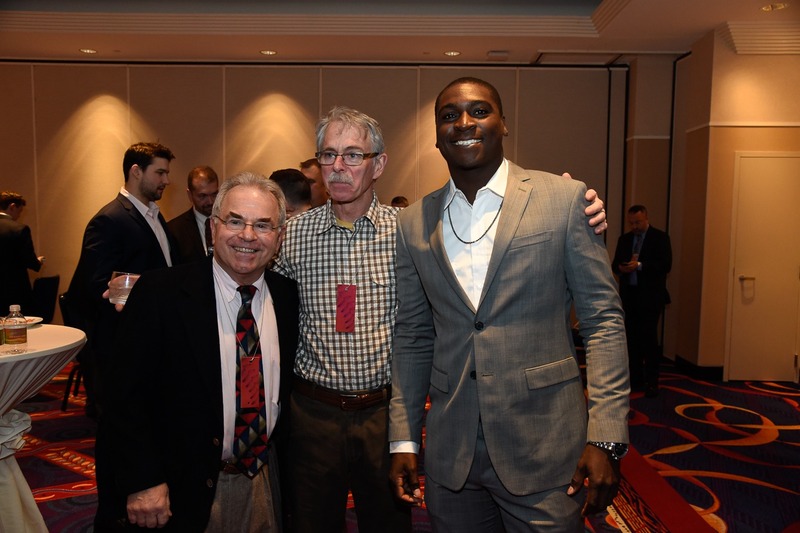 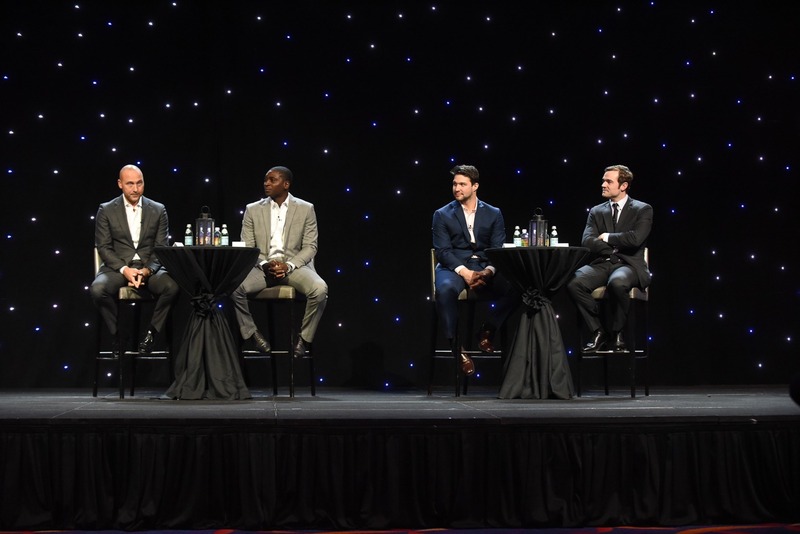 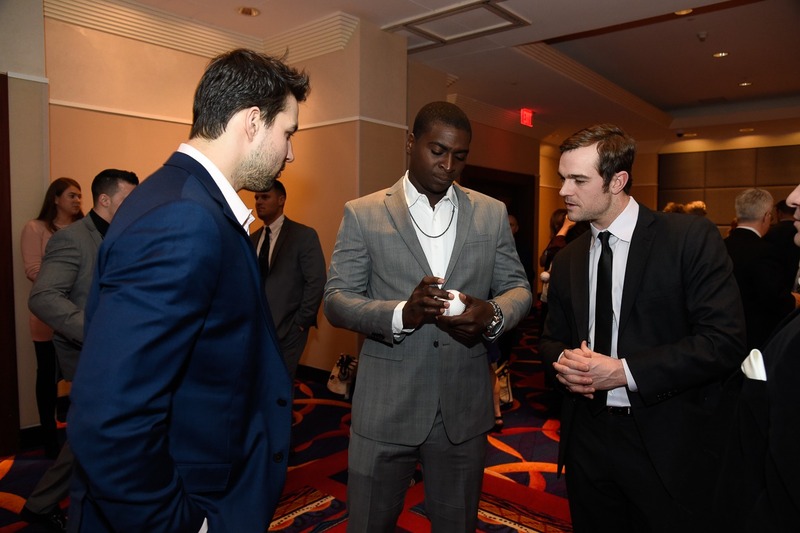 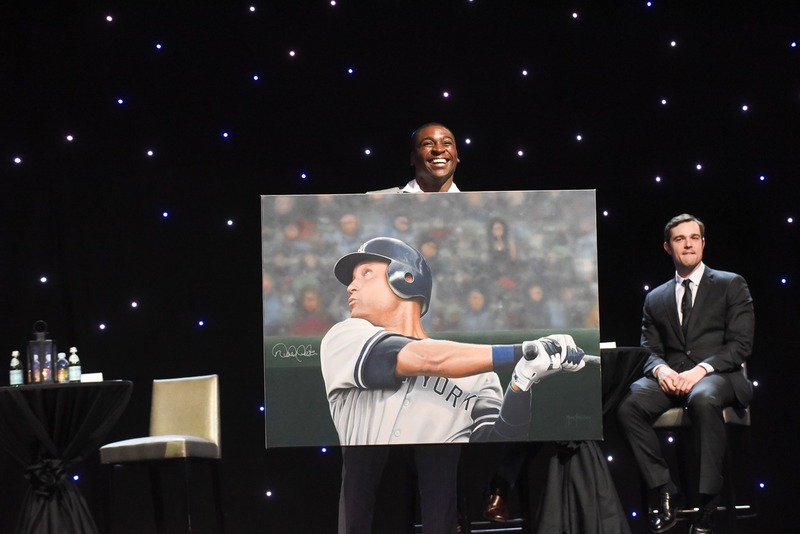 The 31st Annual Celebrity Dinner and Memorabilia Auction was one to be remembered! 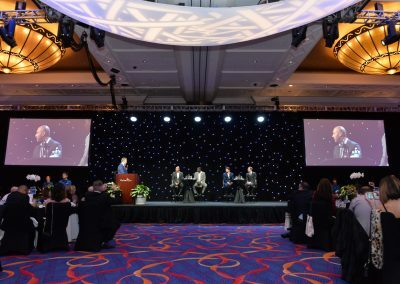 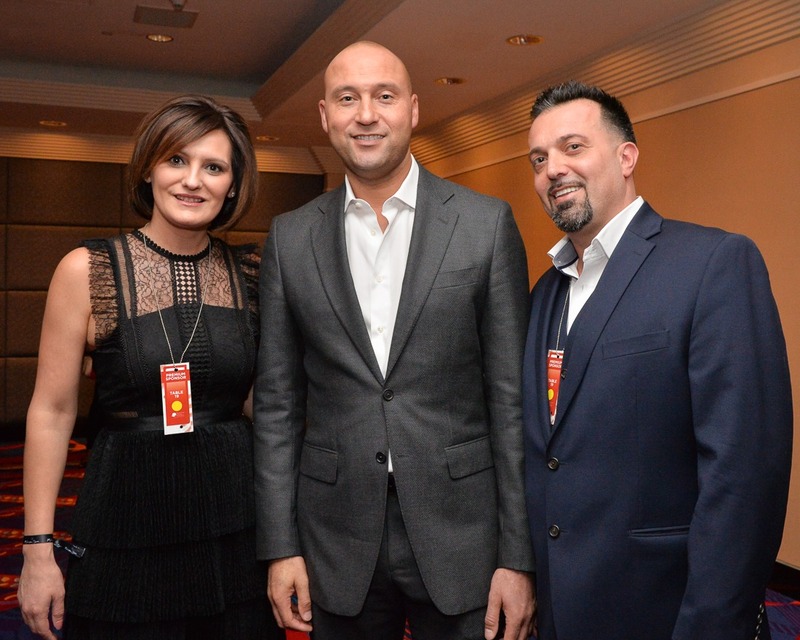 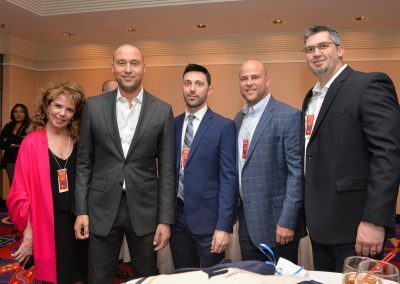 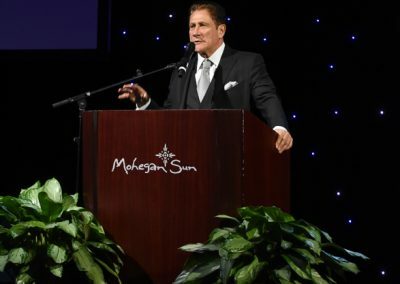 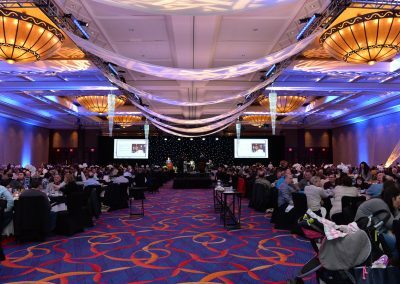 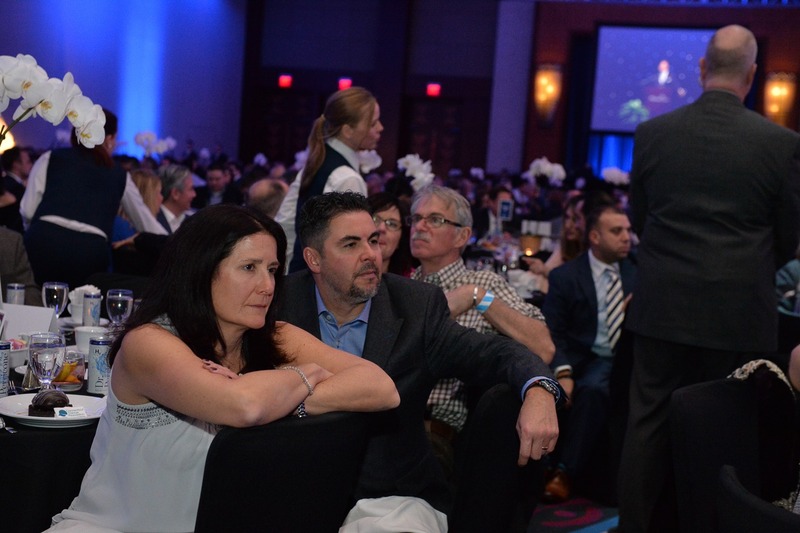 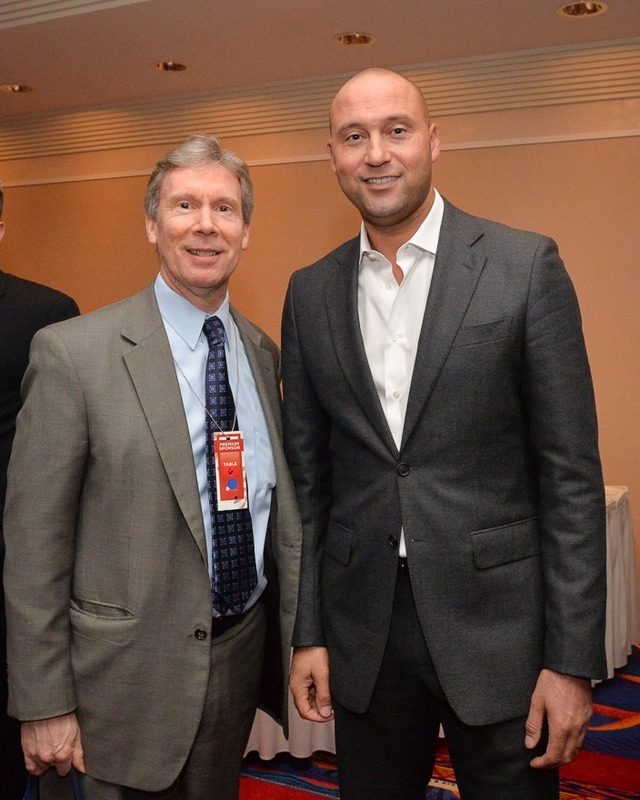 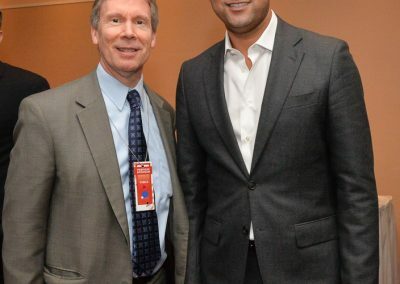 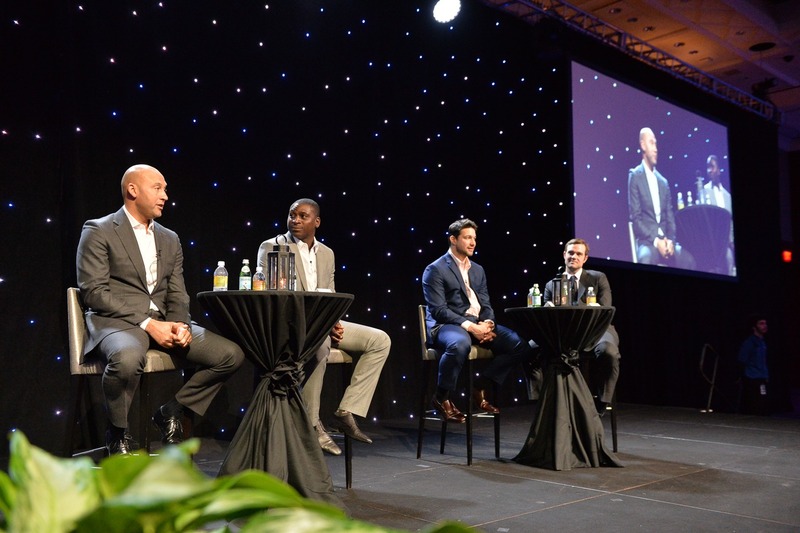 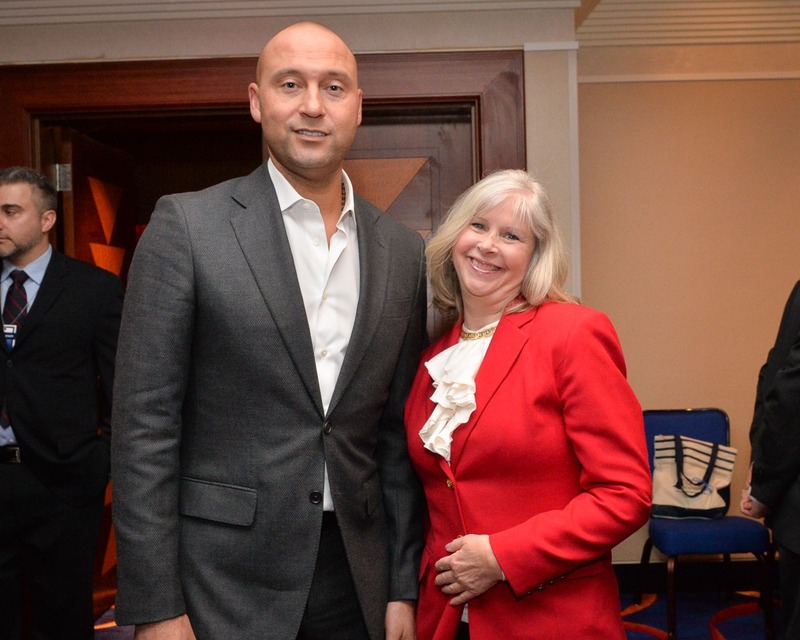 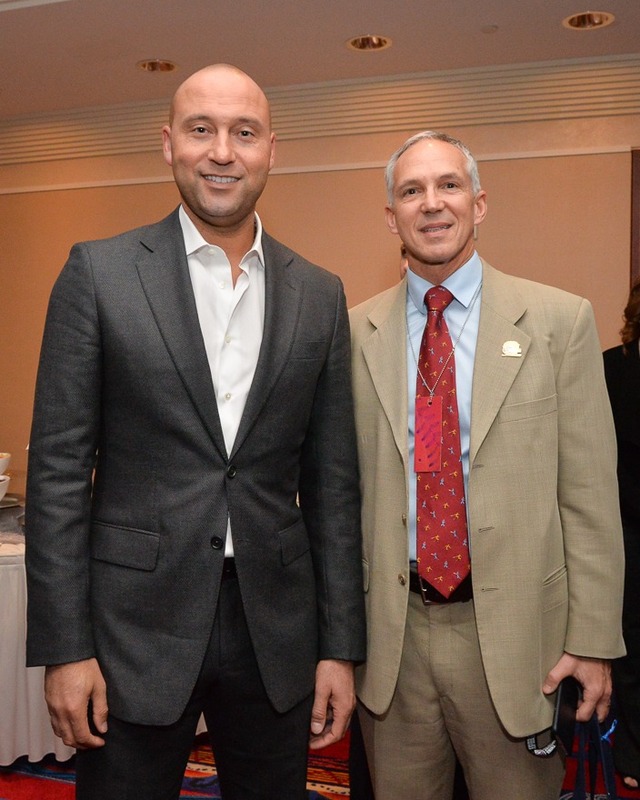 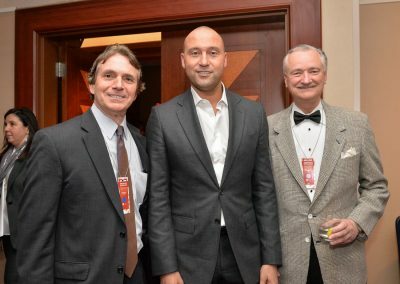 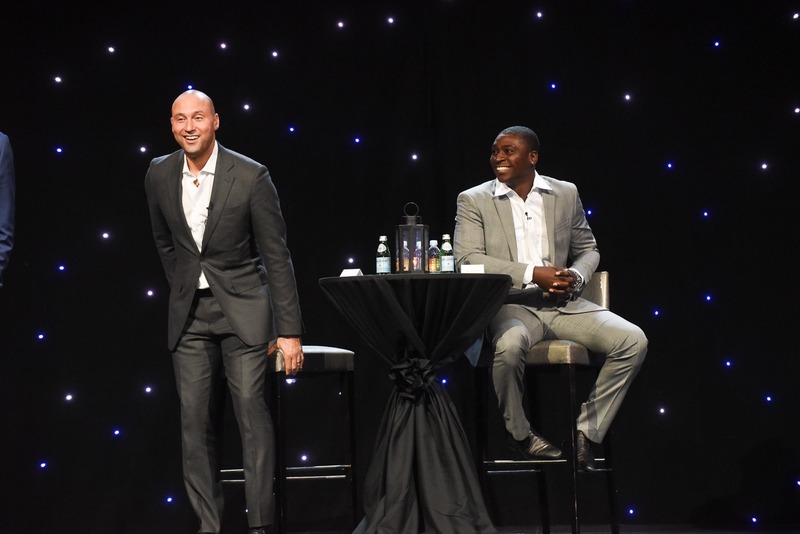 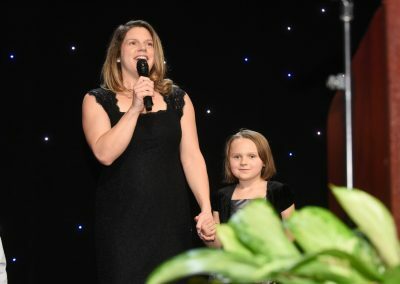 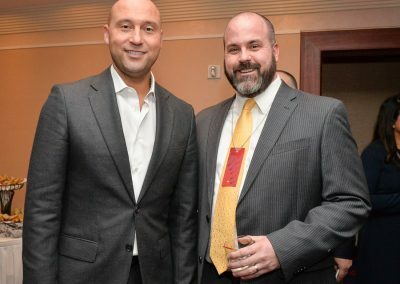 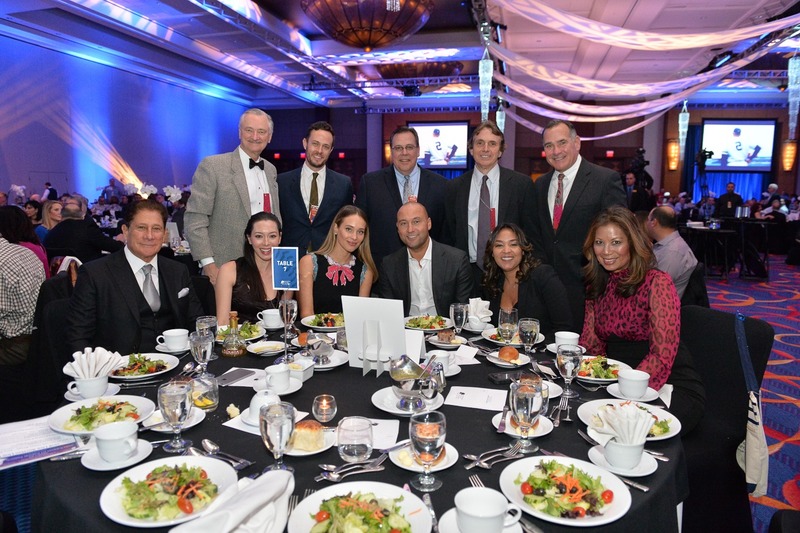 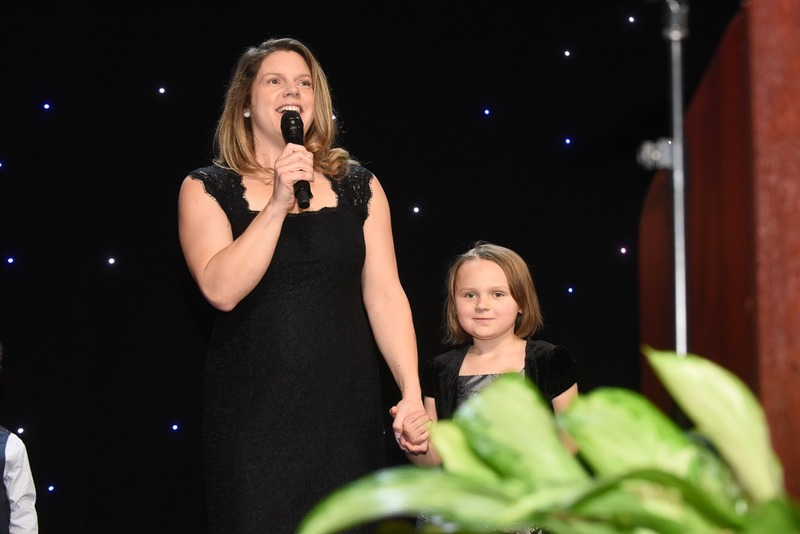 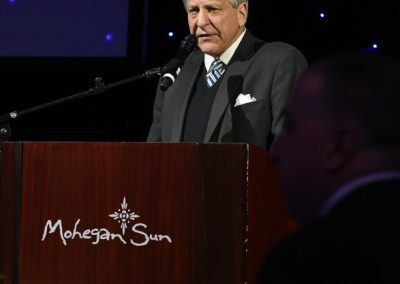 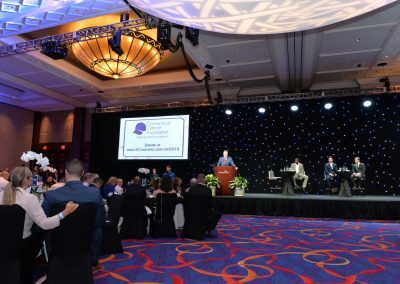 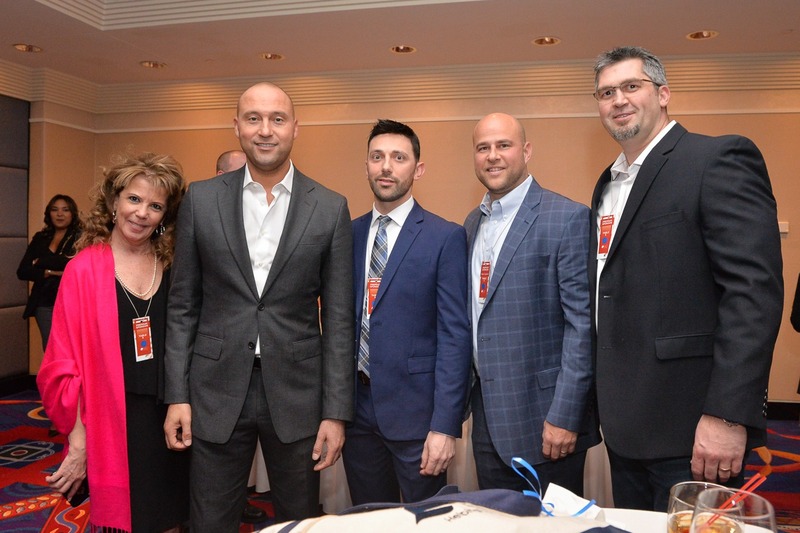 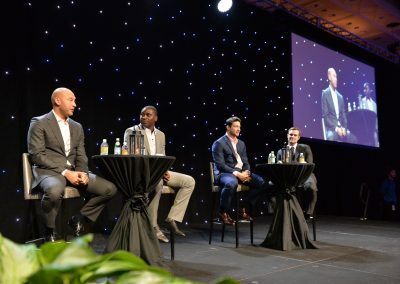 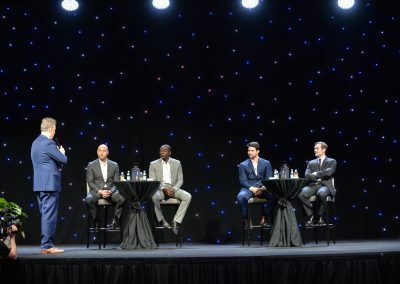 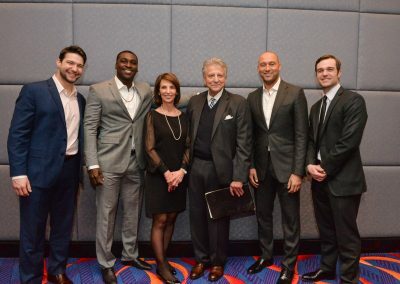 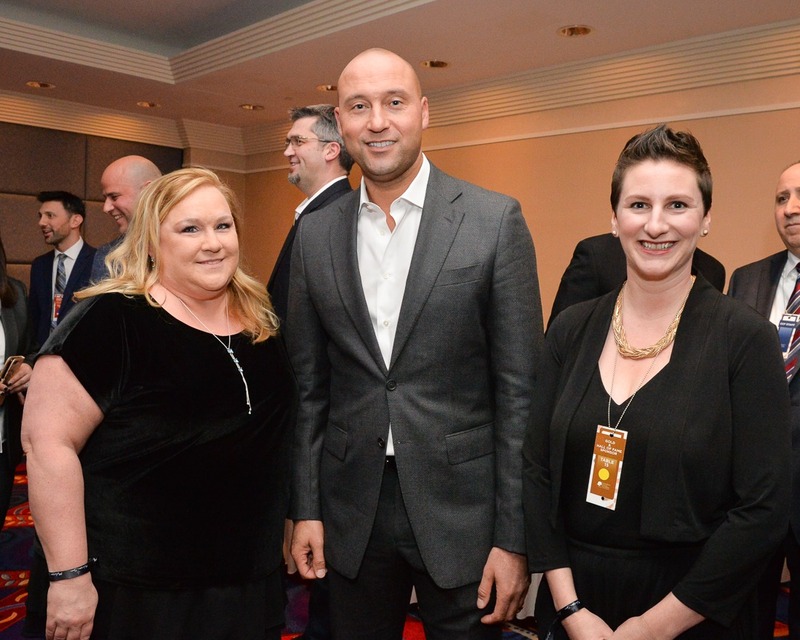 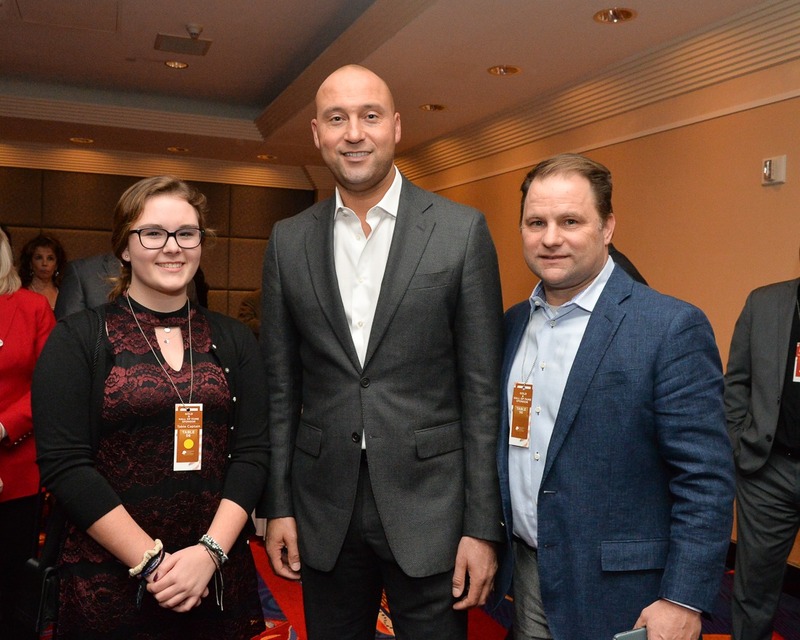 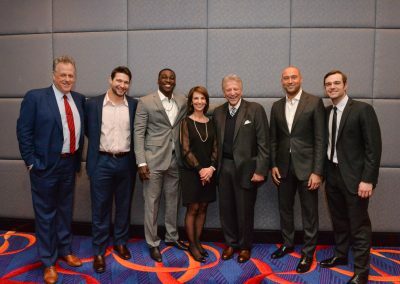 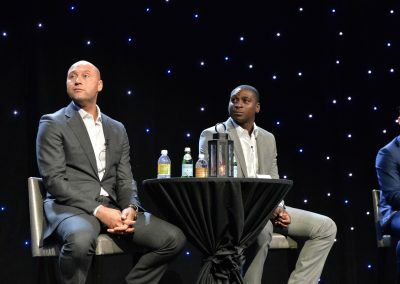 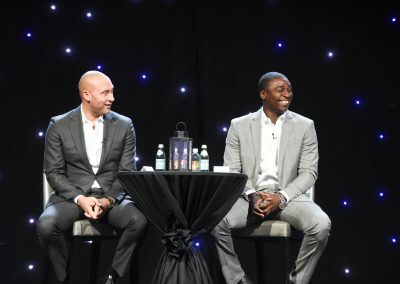 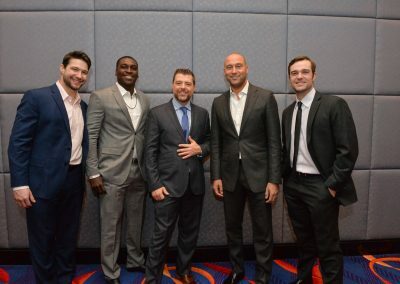 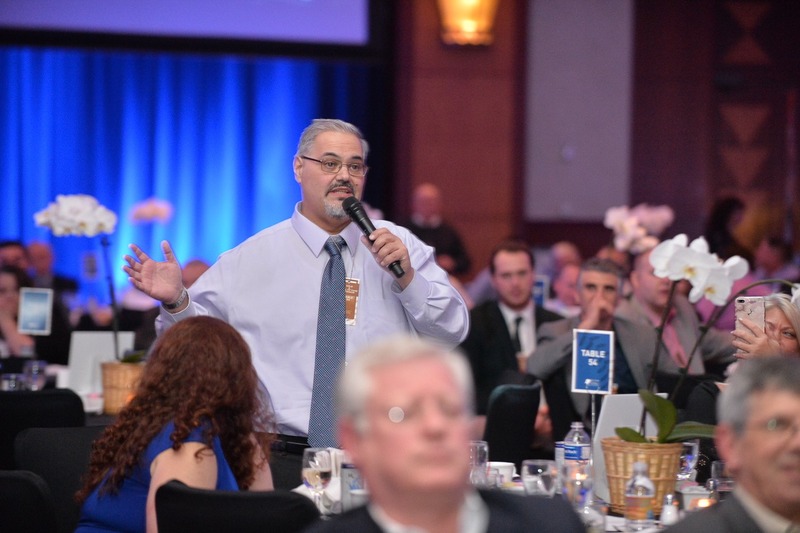 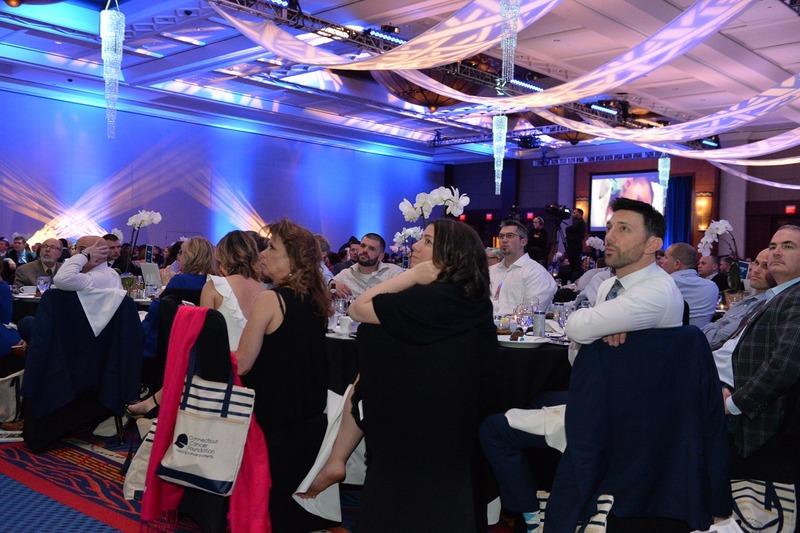 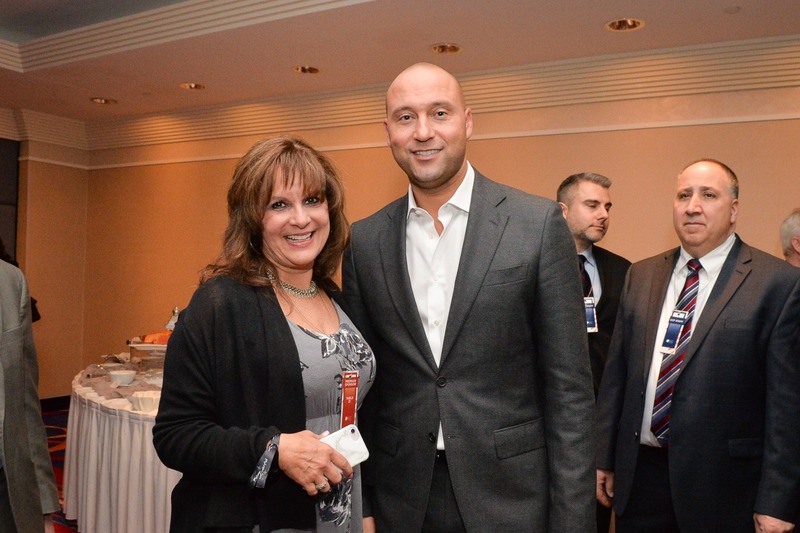 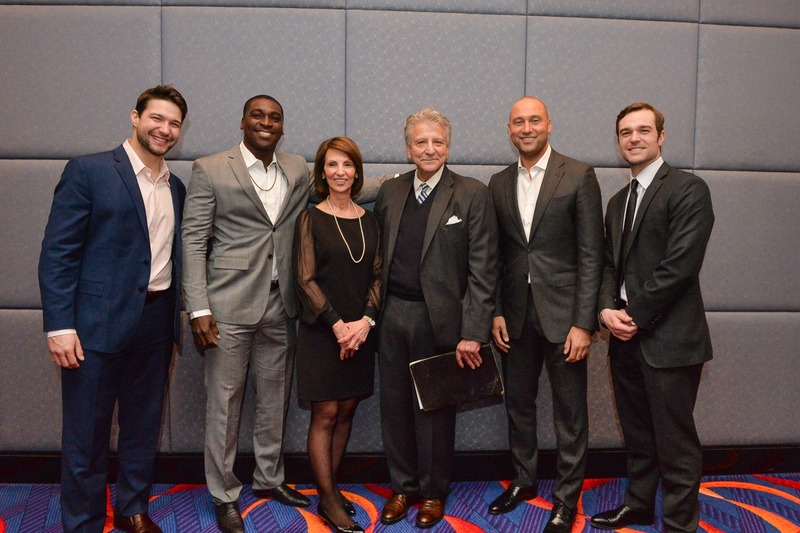 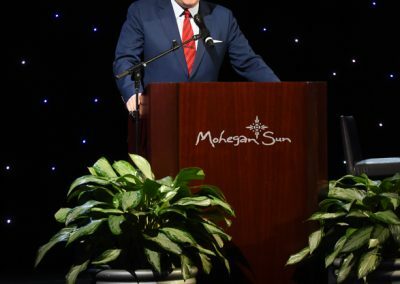 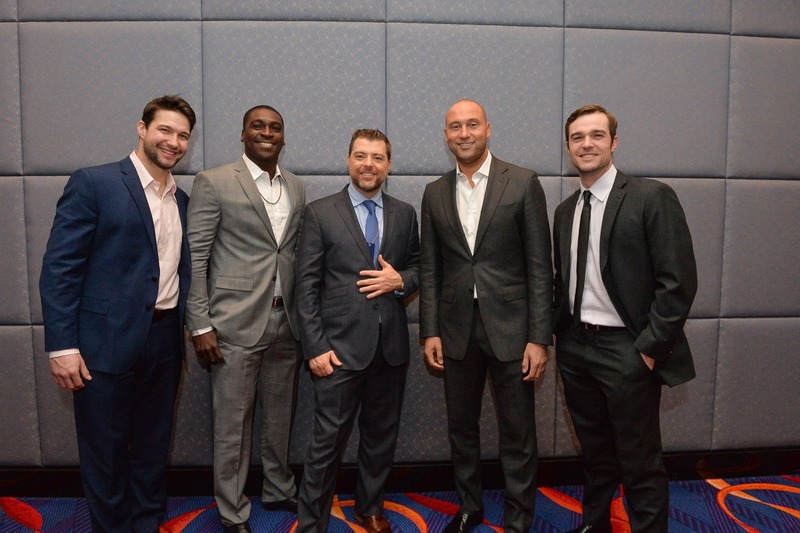 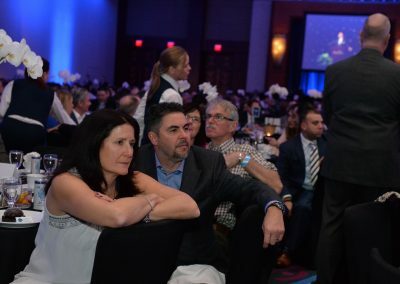 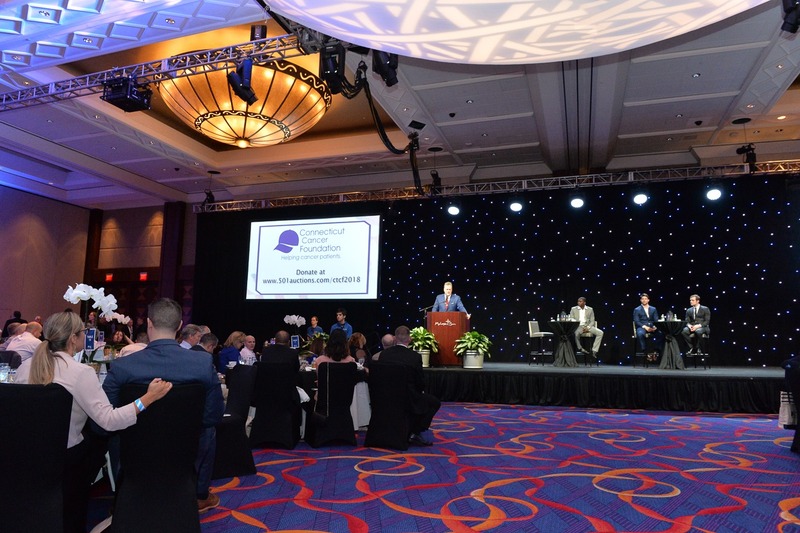 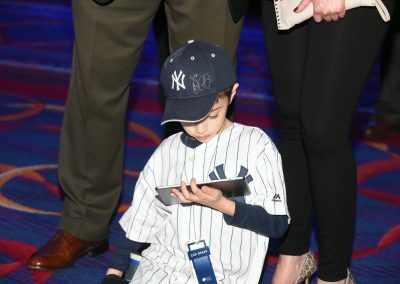 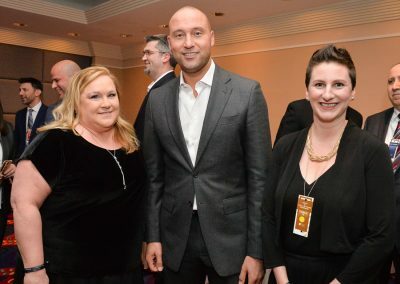 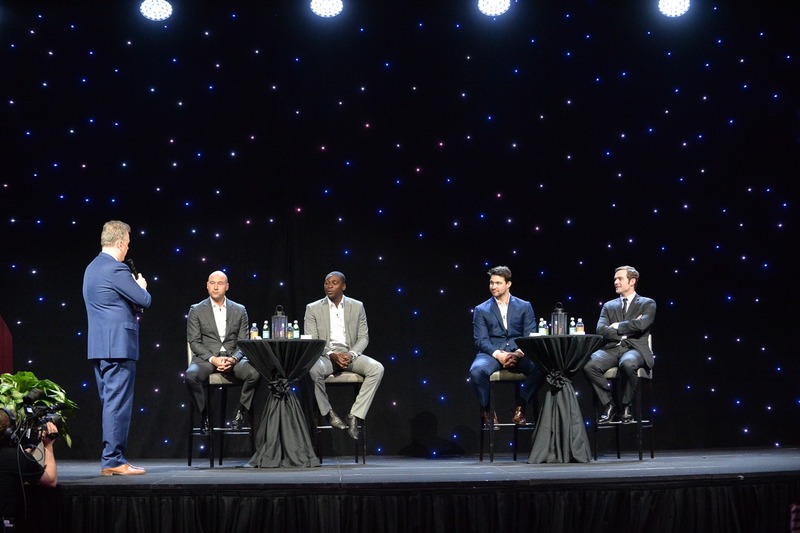 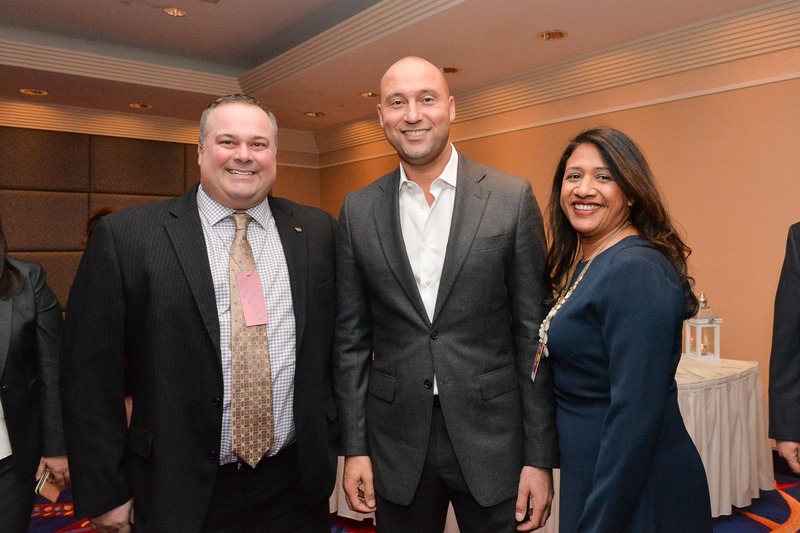 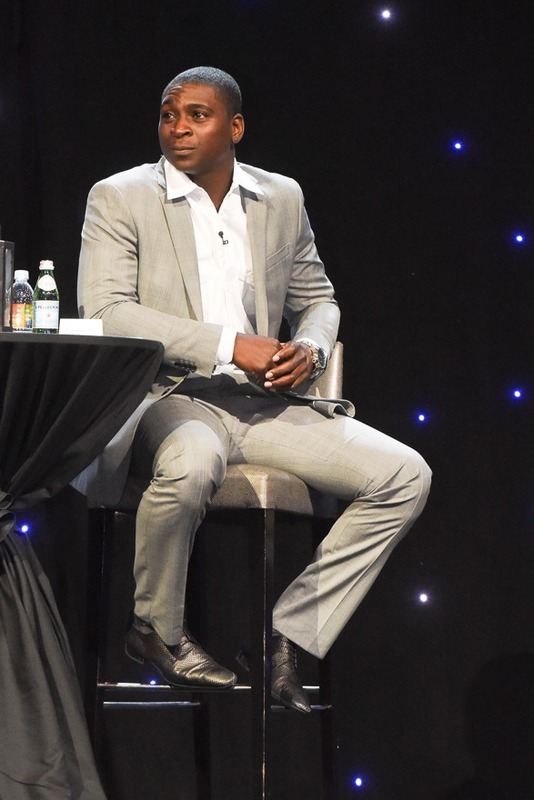 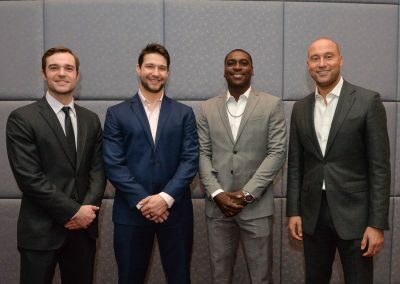 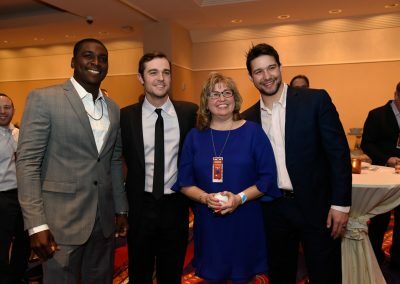 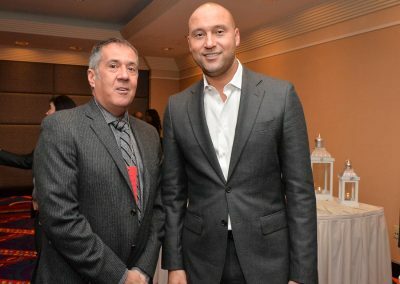 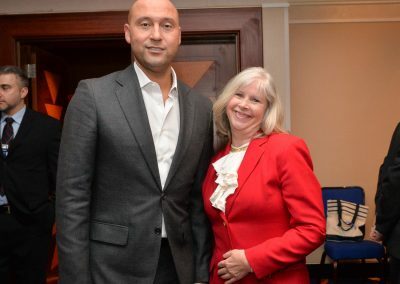 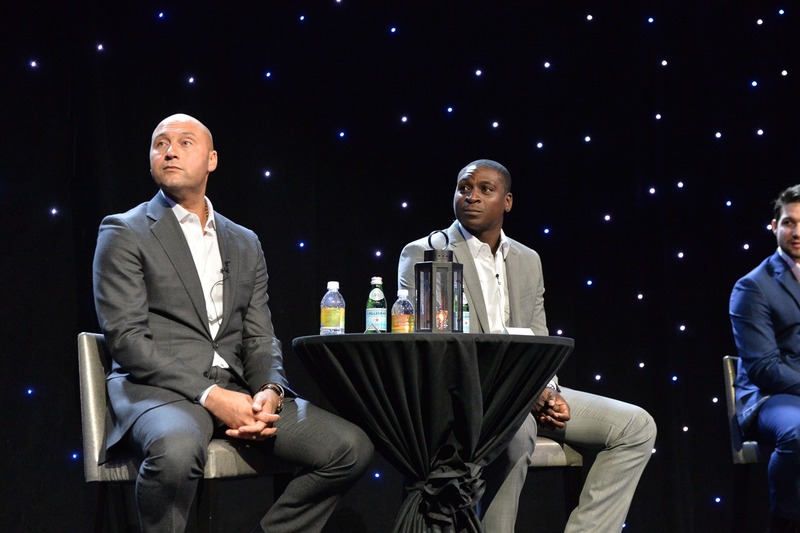 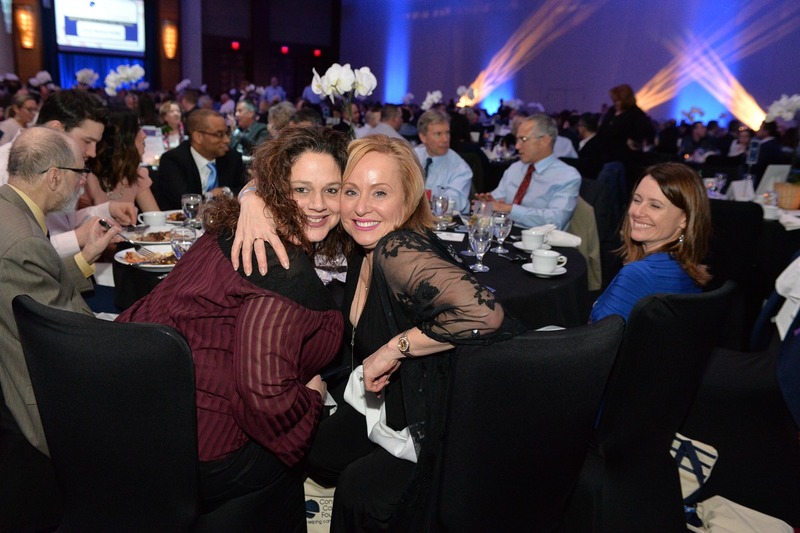 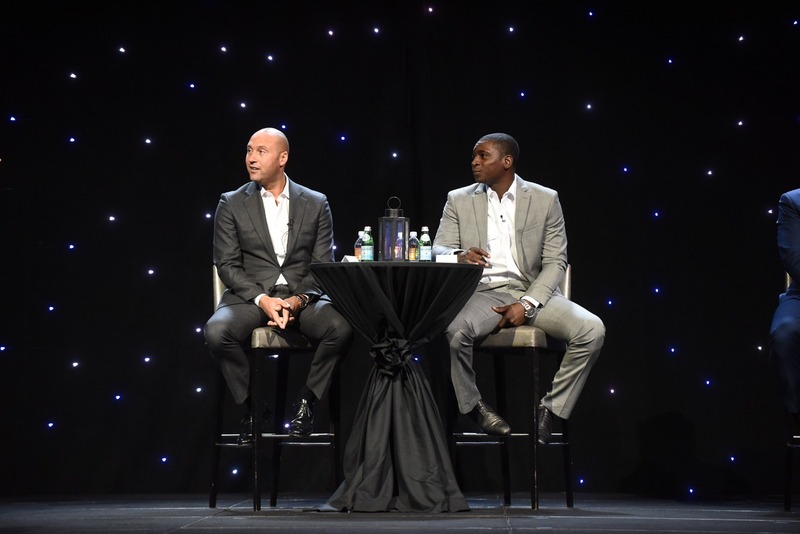 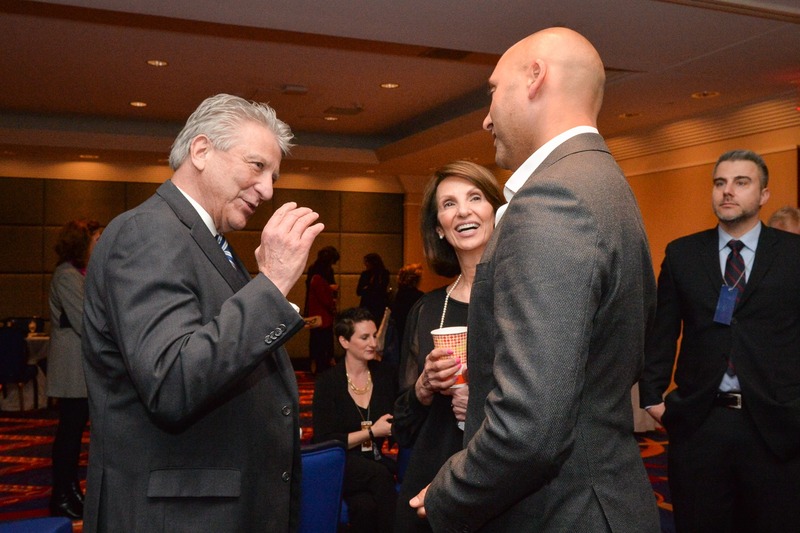 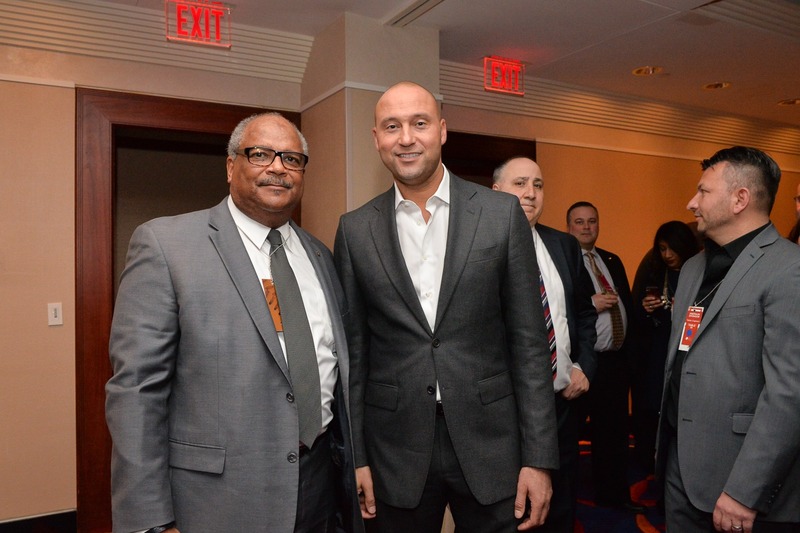 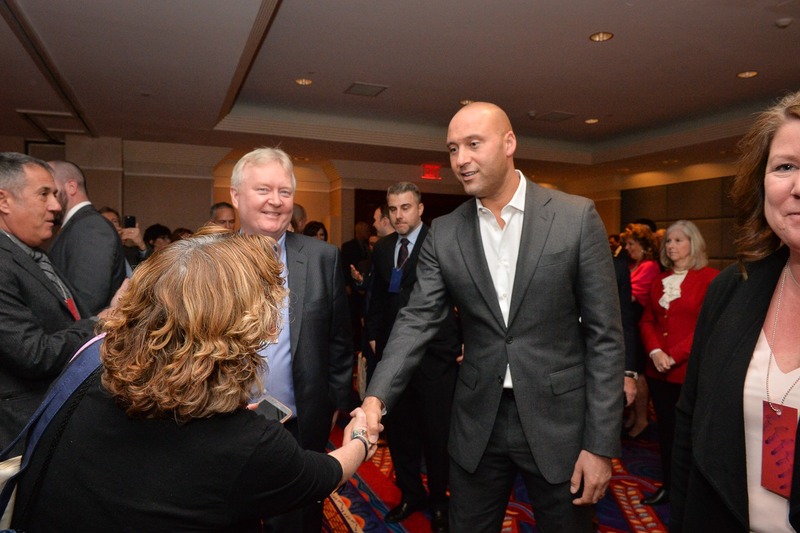 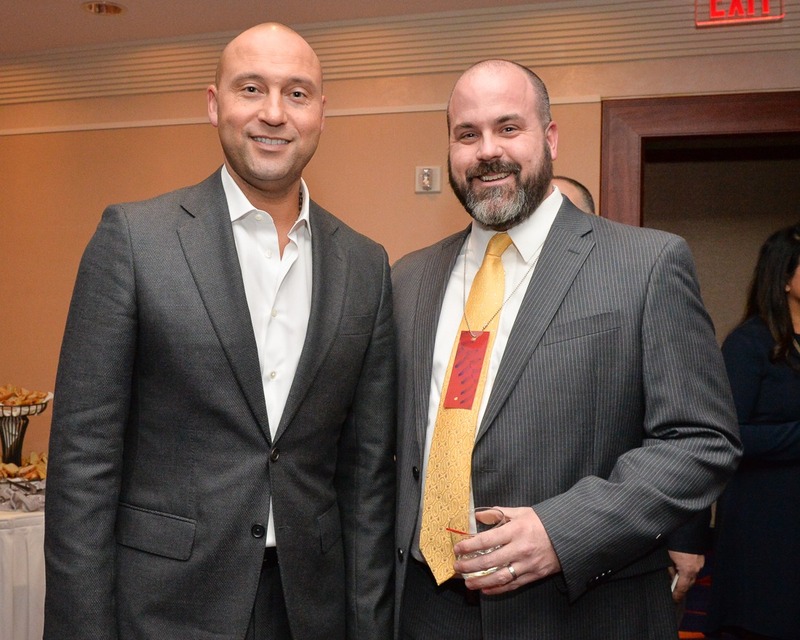 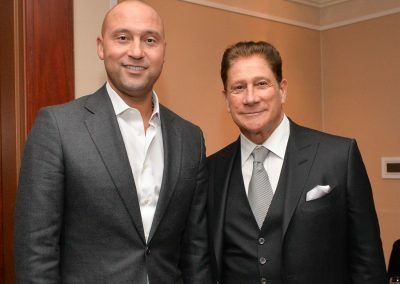 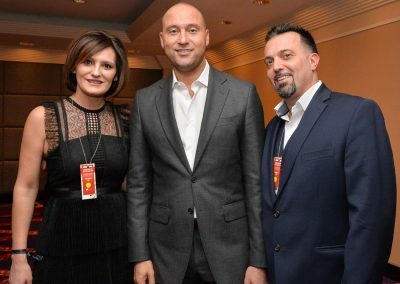 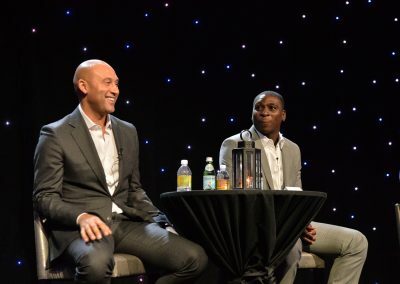 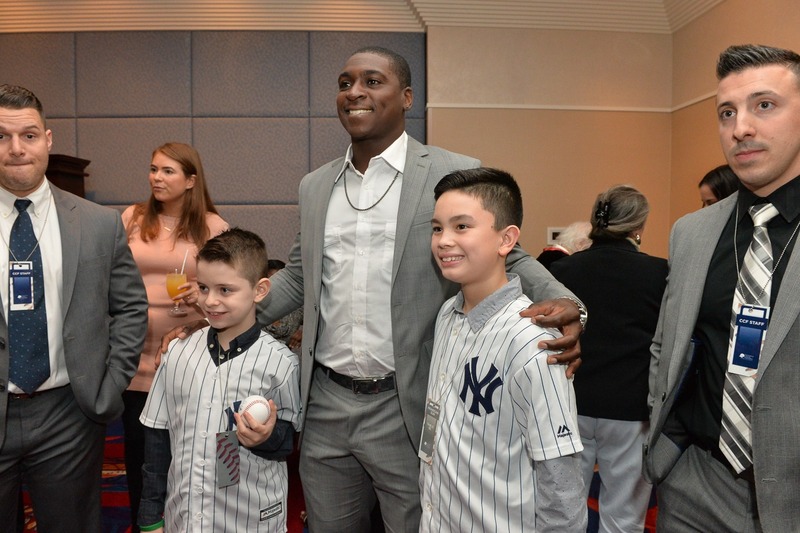 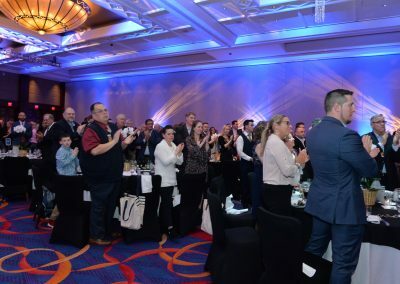 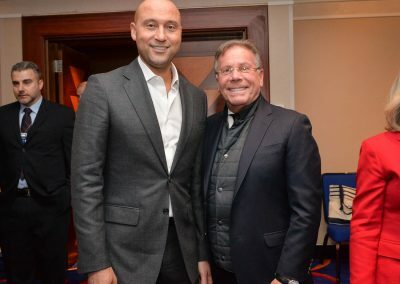 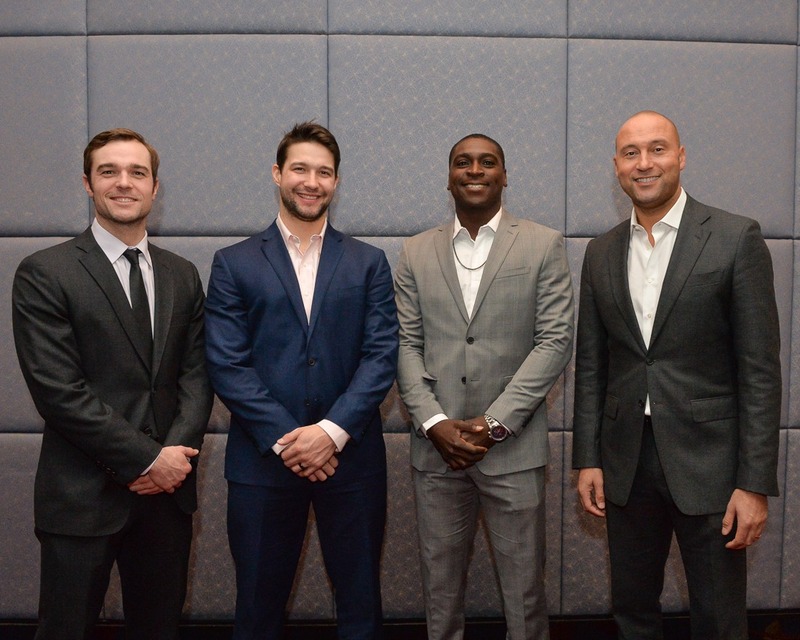 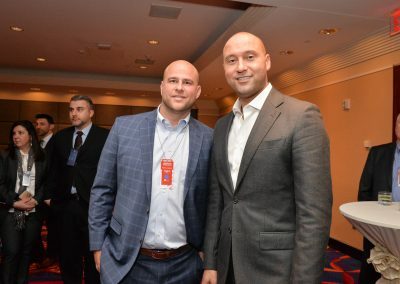 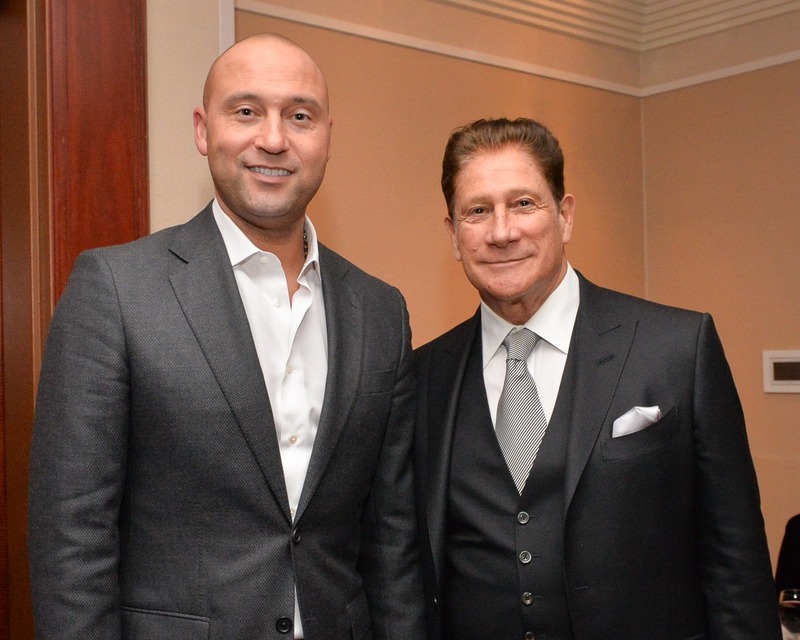 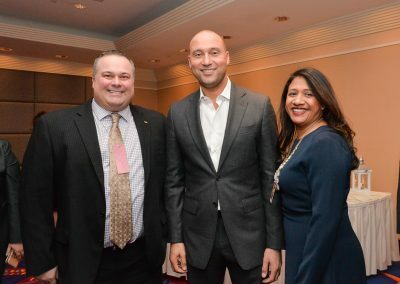 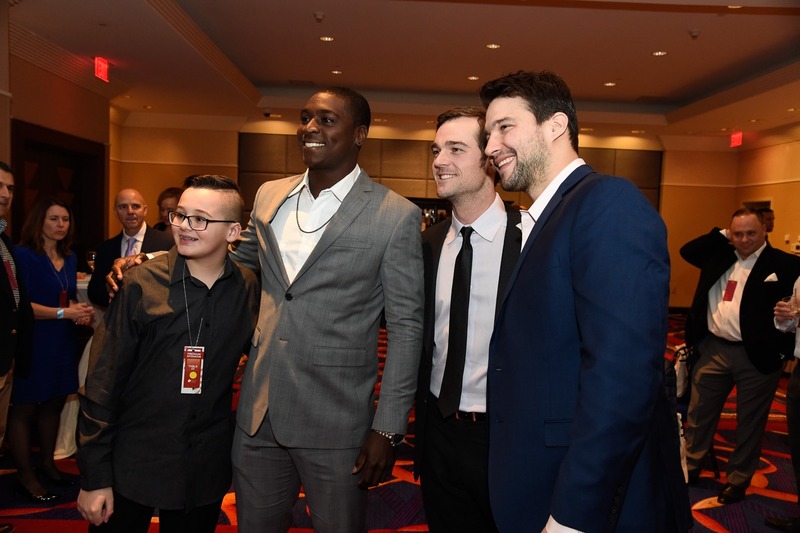 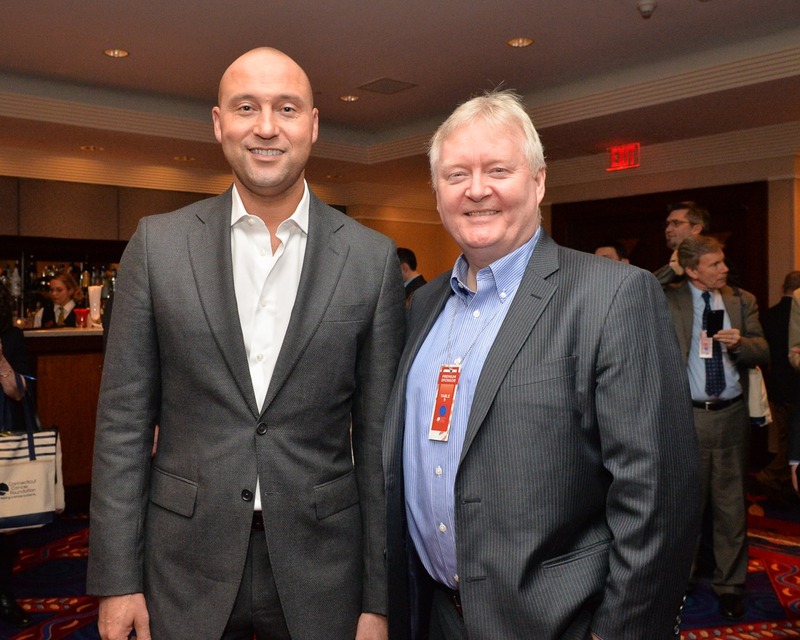 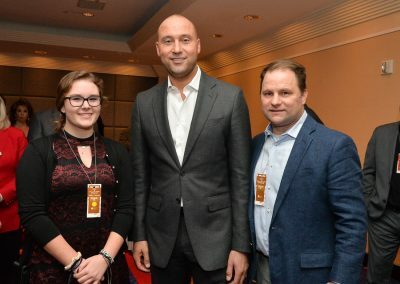 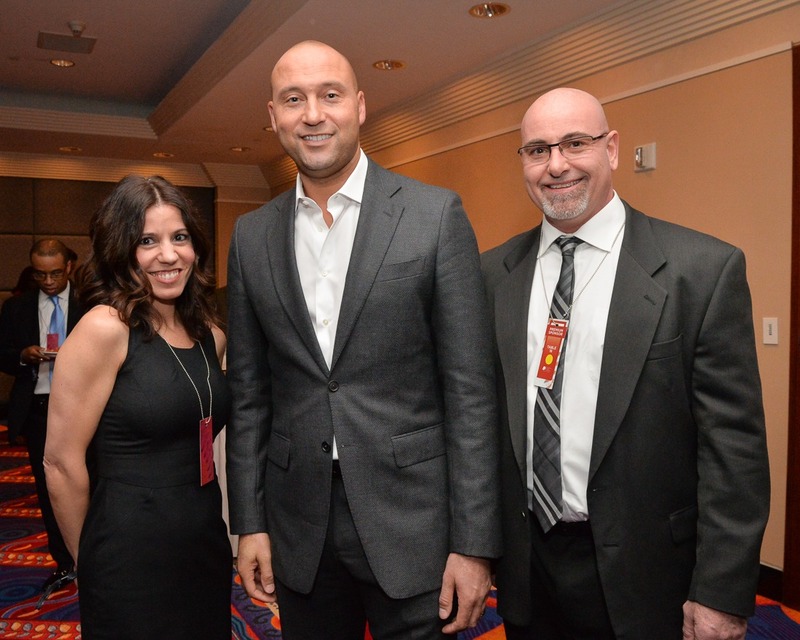 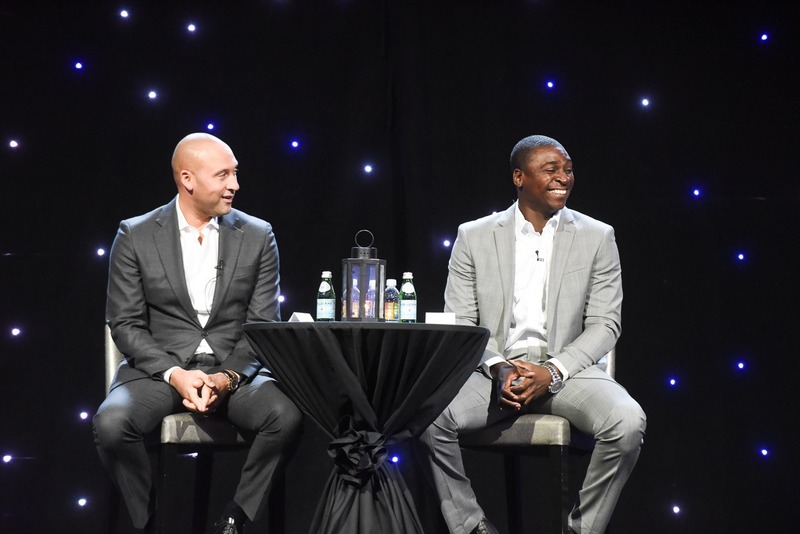 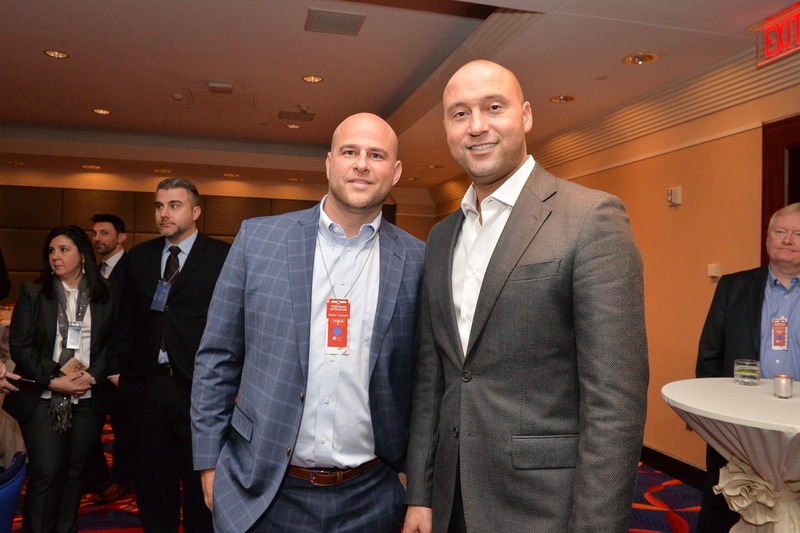 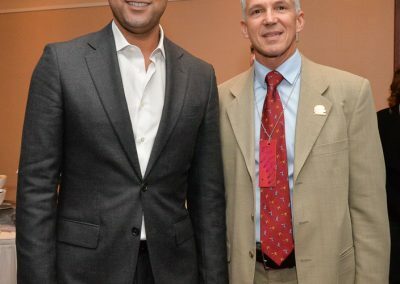 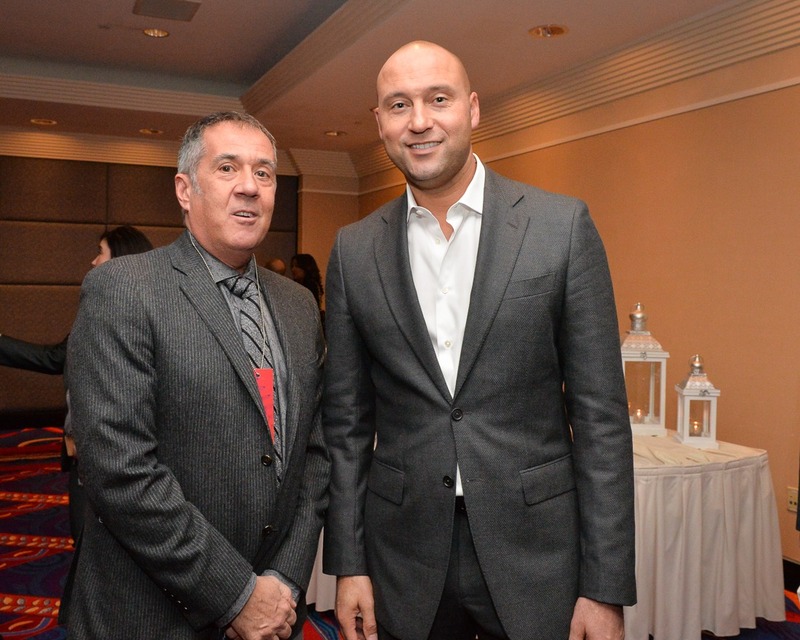 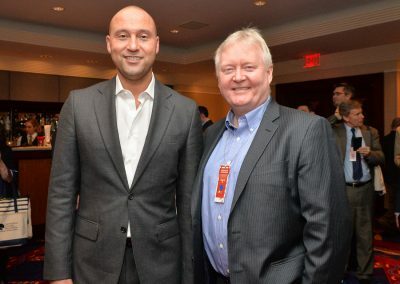 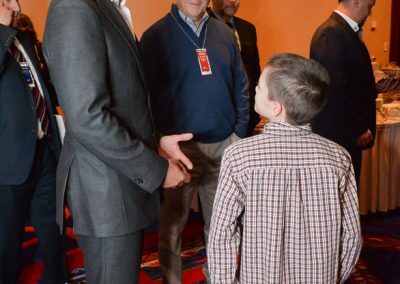 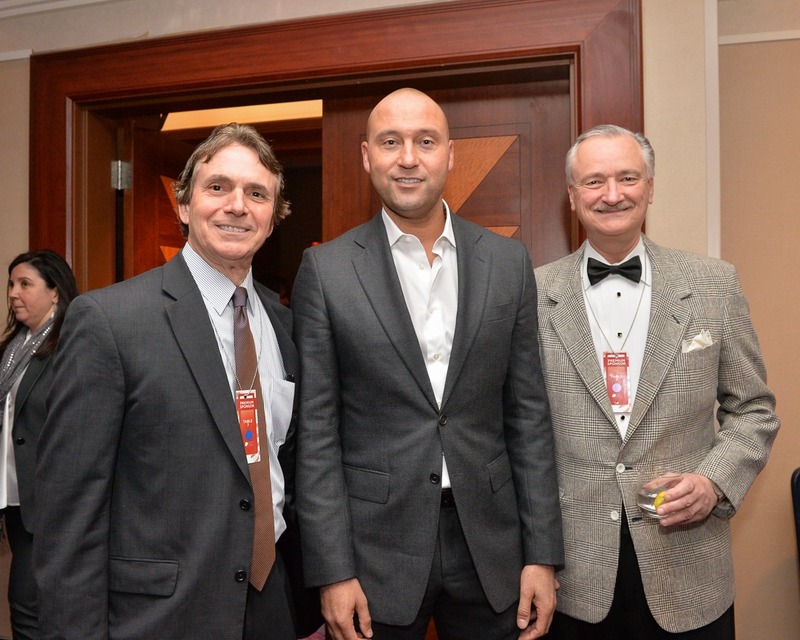 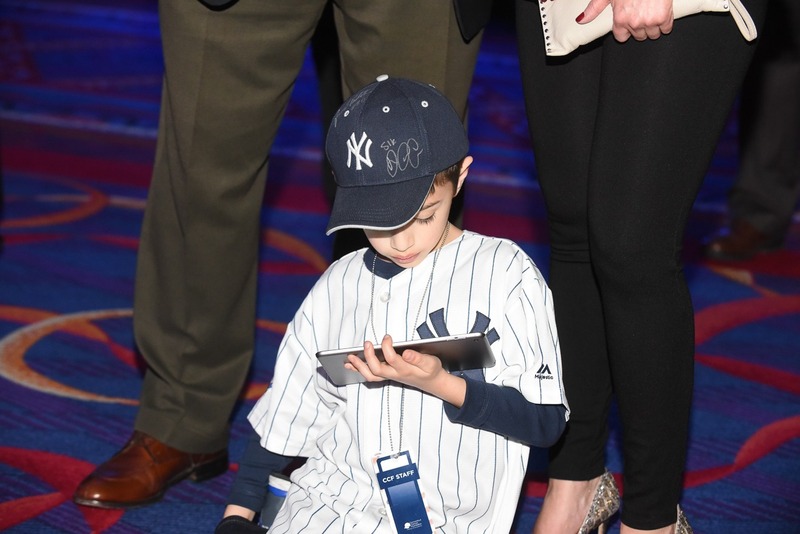 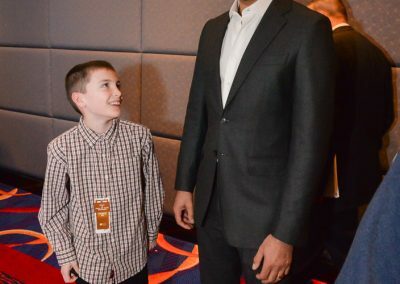 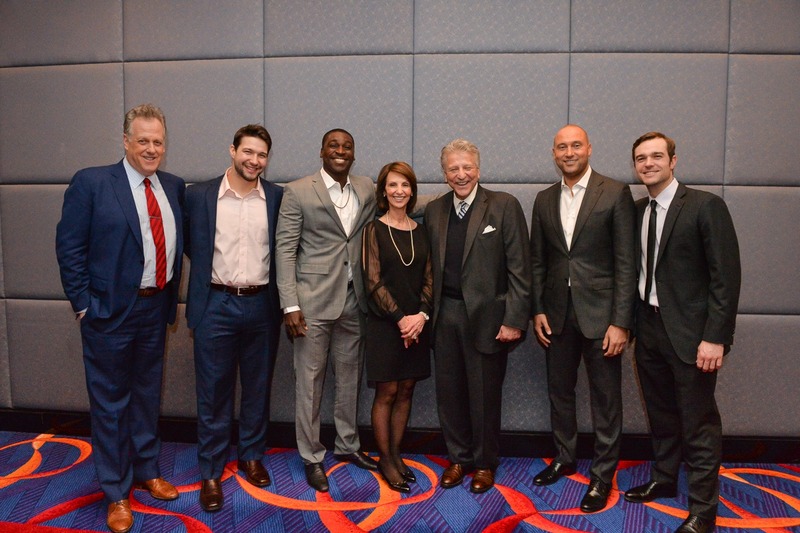 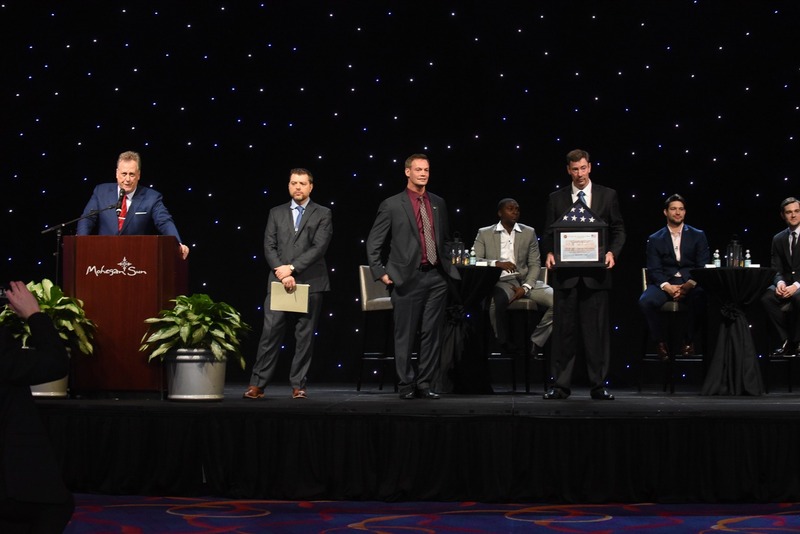 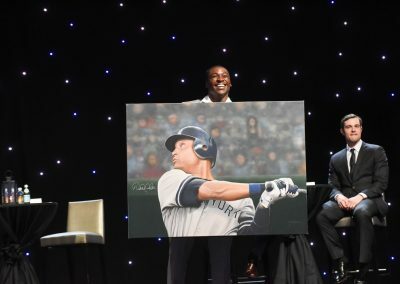 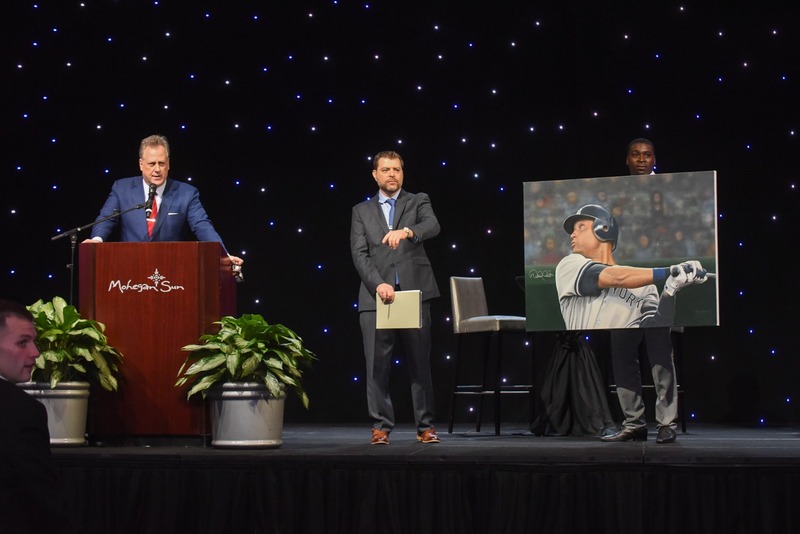 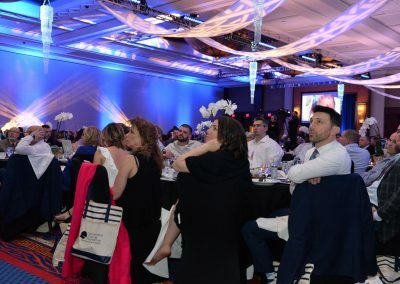 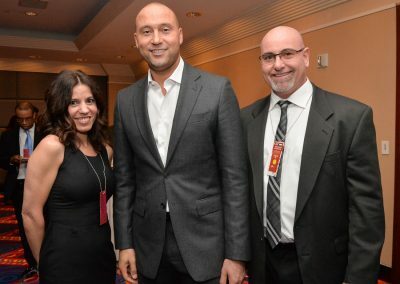 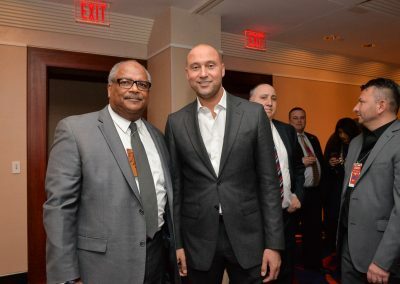 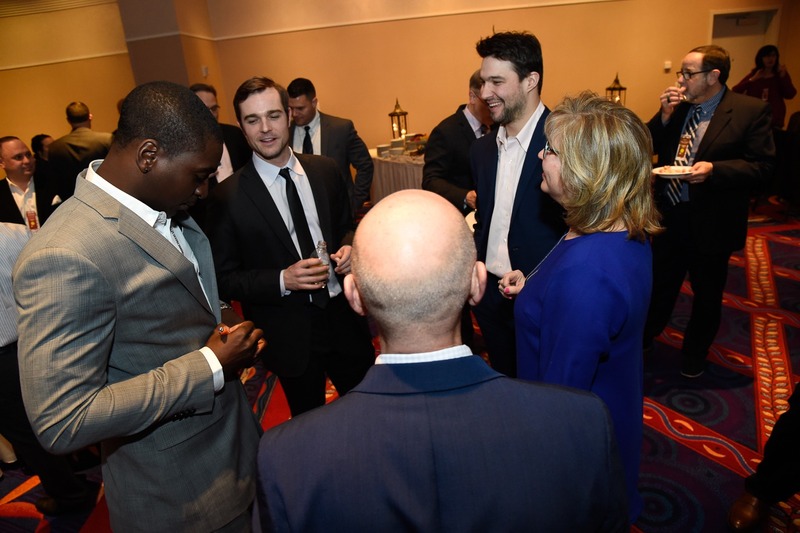 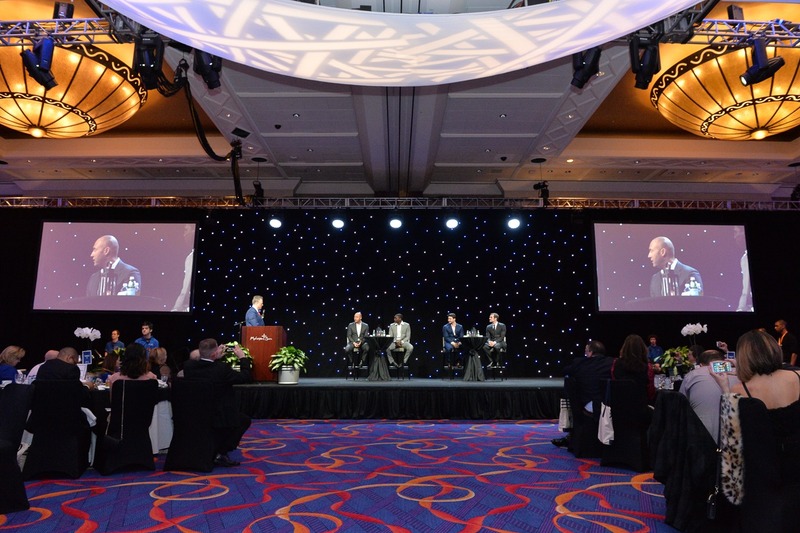 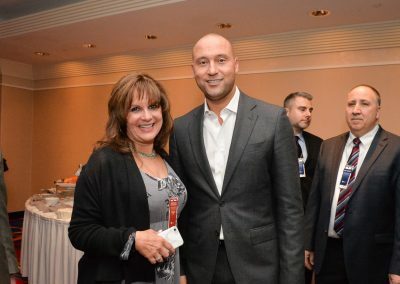 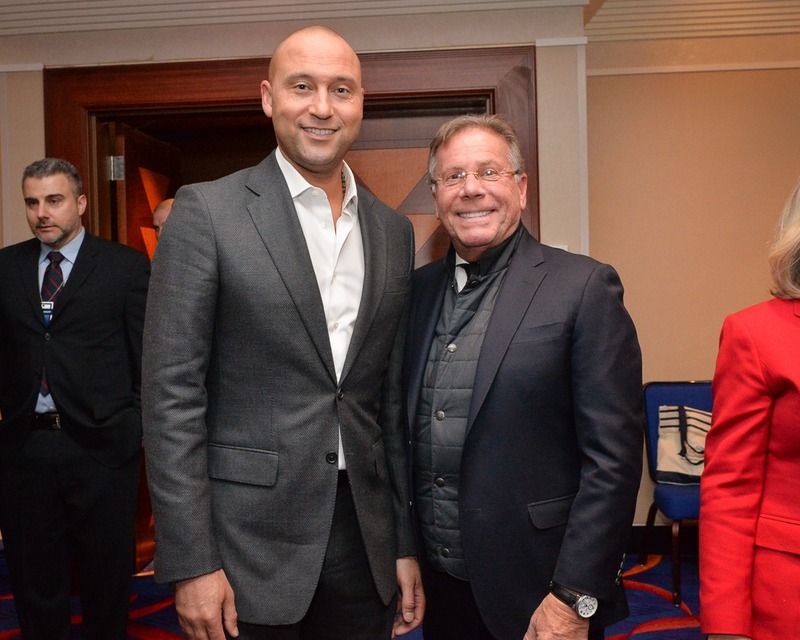 More than 1,000 guests attended this much anticipated annual event to see Derek Jeter & our other celebrity guests and to support the CCF mission: to financially assist Connecticut cancer patients and their families and fund cancer research. 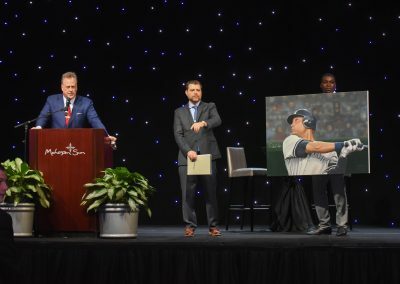 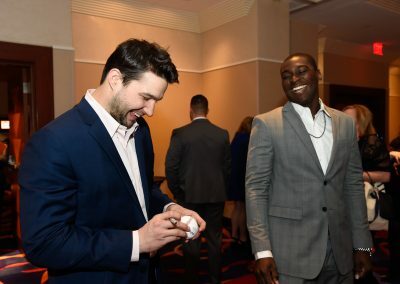 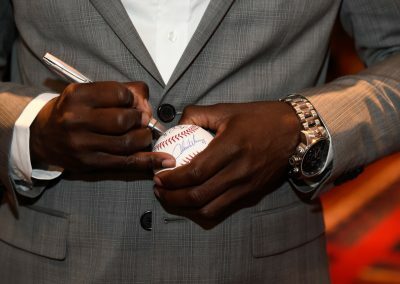 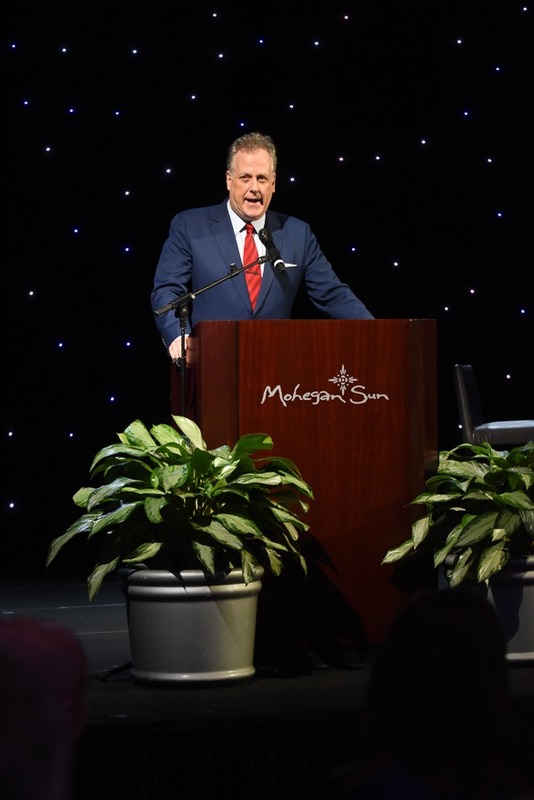 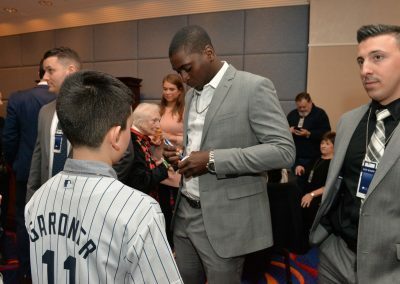 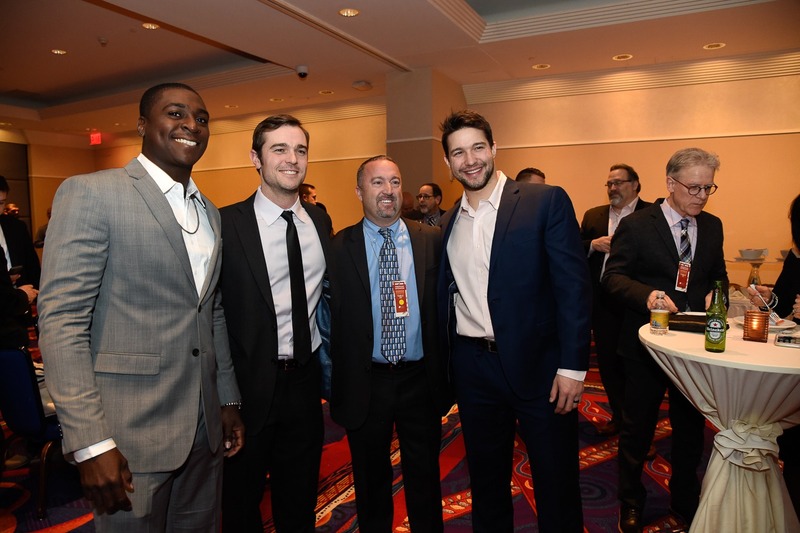 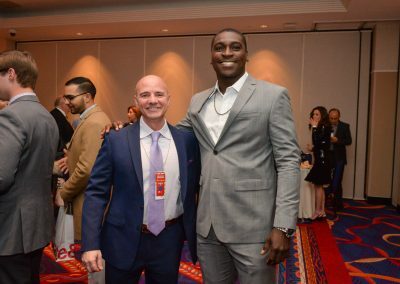 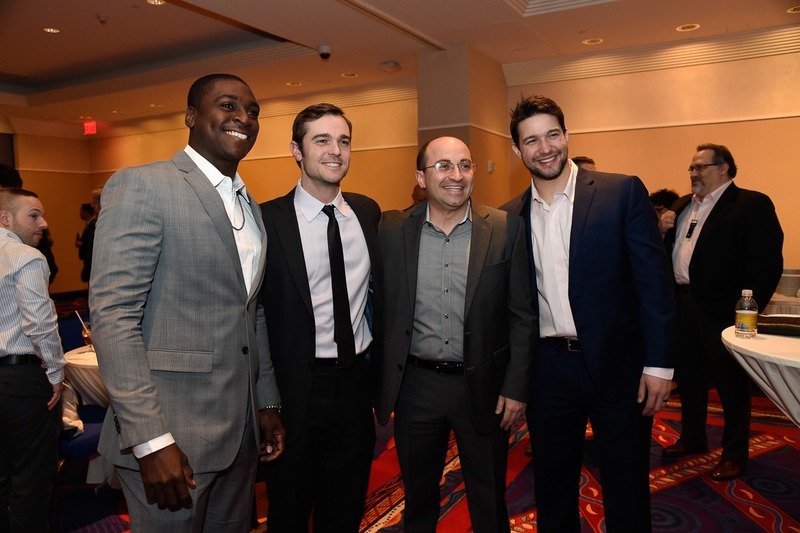 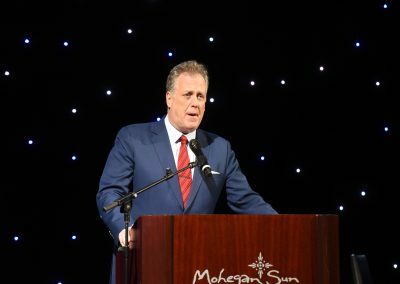 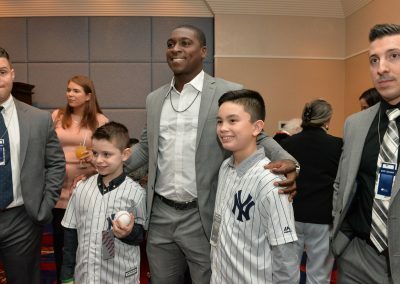 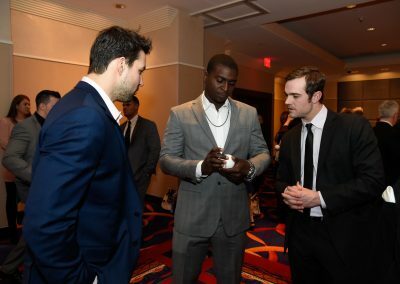 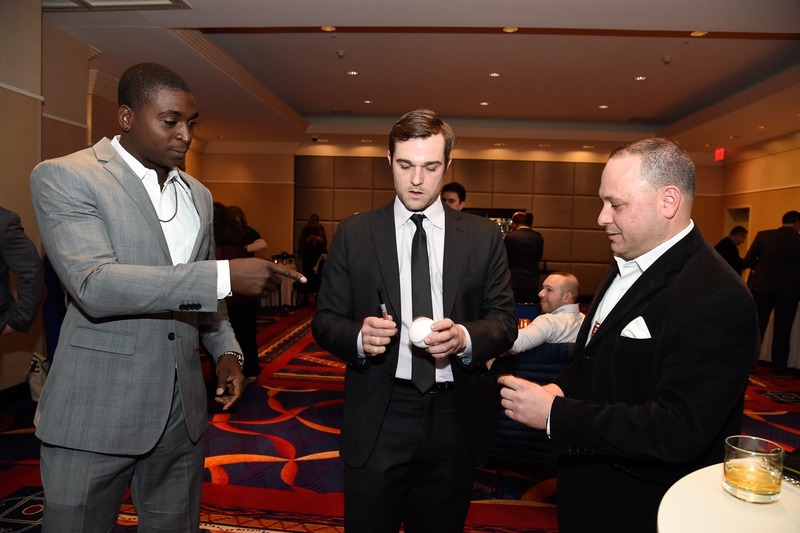 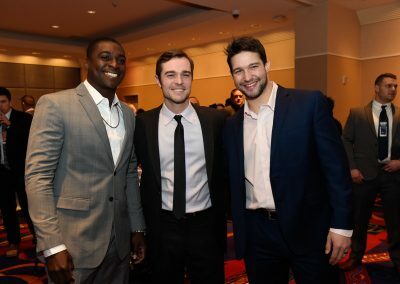 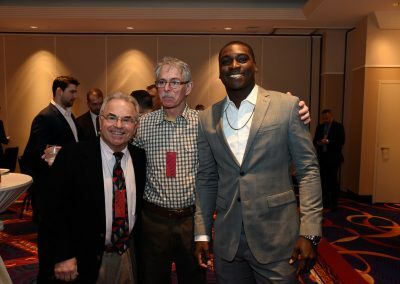 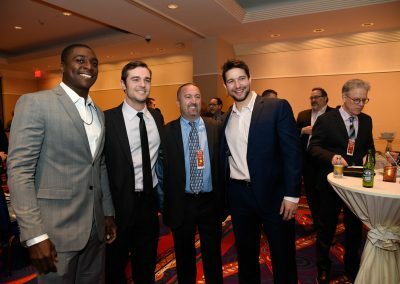 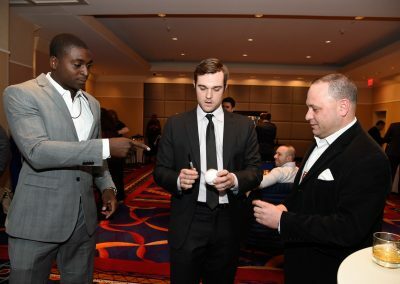 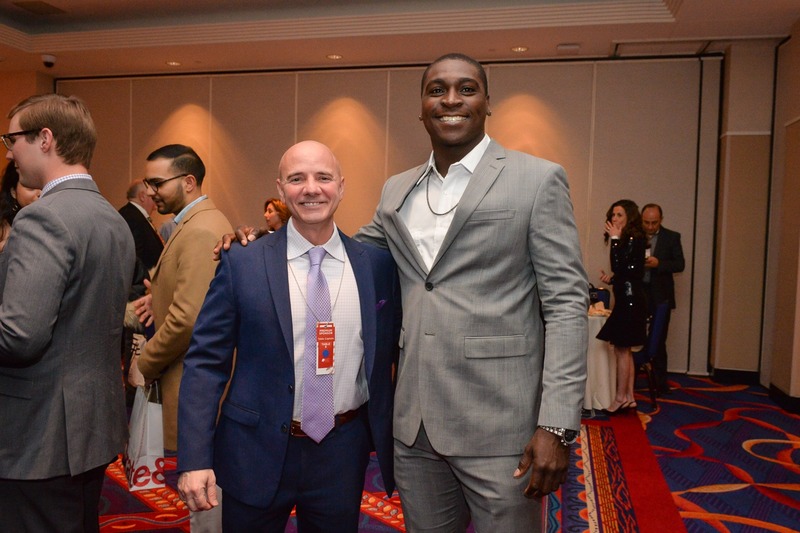 Michael Kay of ESPN Radio was the Master of Ceremonies and led a great sports program interview with all the players where he brought back unforgettable baseball memories from future Hall of Famer Derek Jeter and great stories from current NY Yankees Didi Gregorius, David Robertson and Tommy Kahnle. 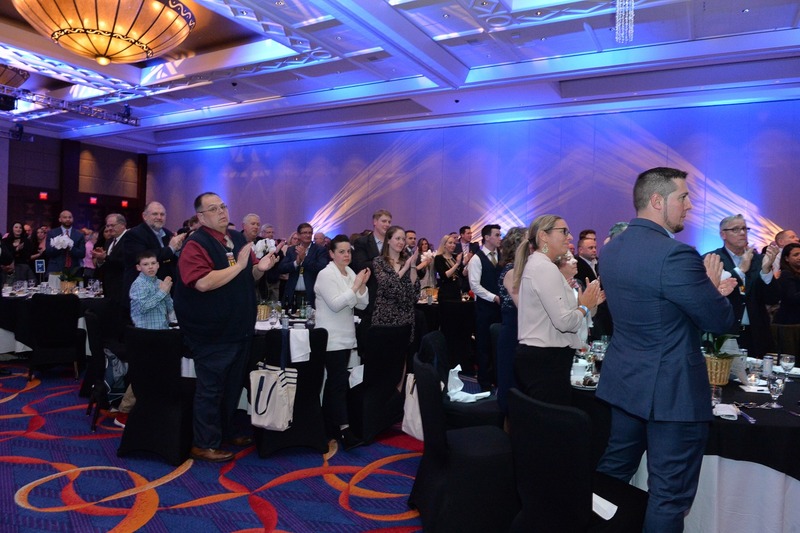 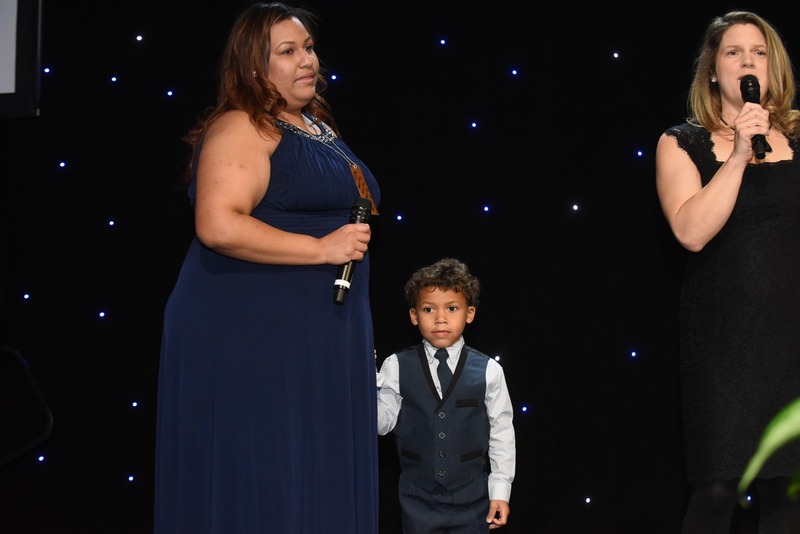 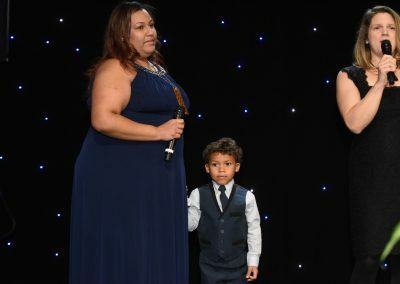 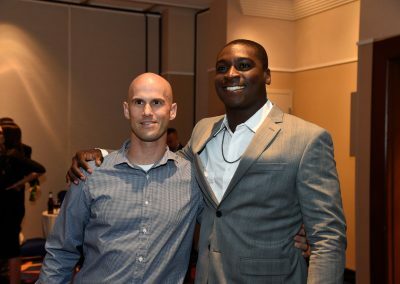 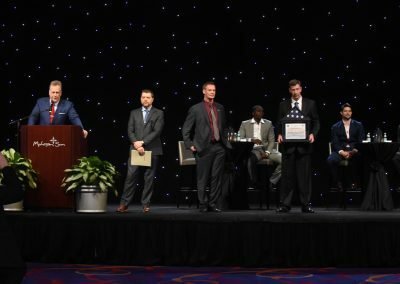 After showing a new CCF video about thier journey and struggles, a few past CCF Grant Recipients took the stage to a standing ovation to thank everyone for supporting the Foundation. 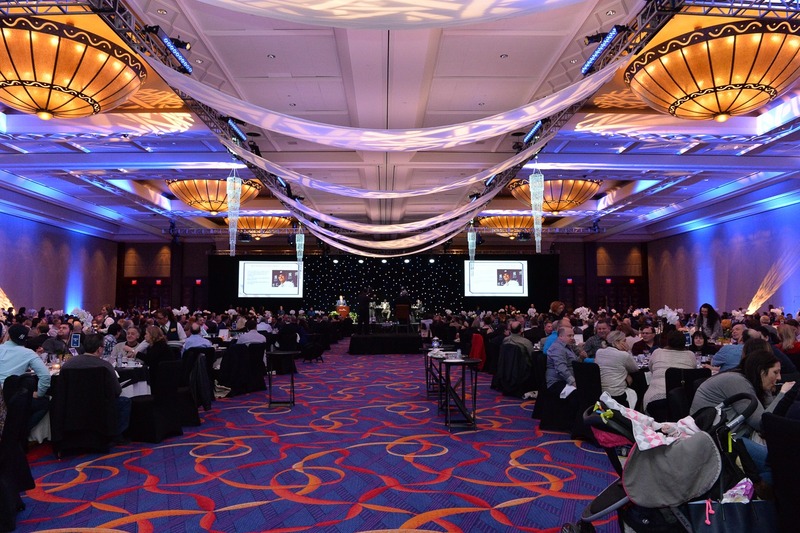 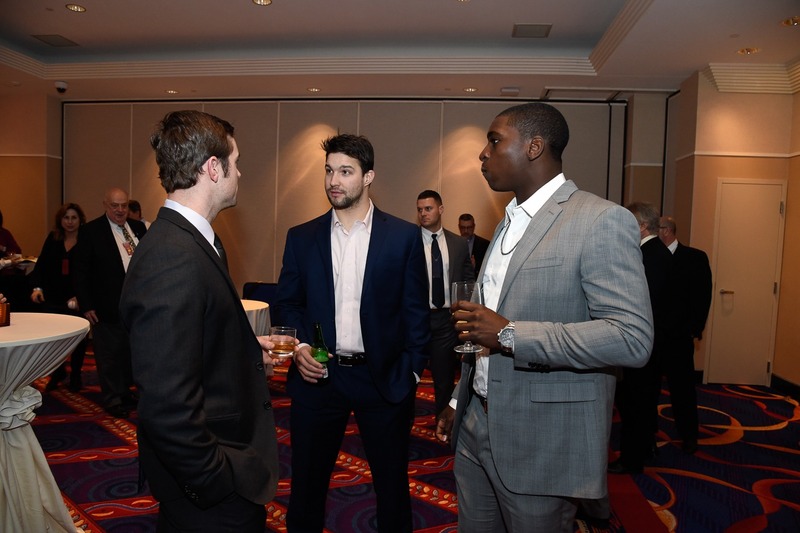 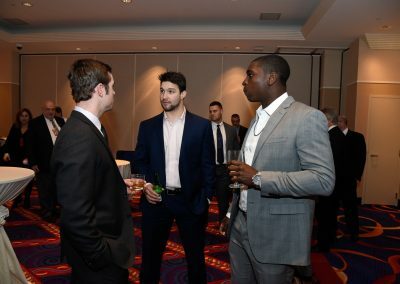 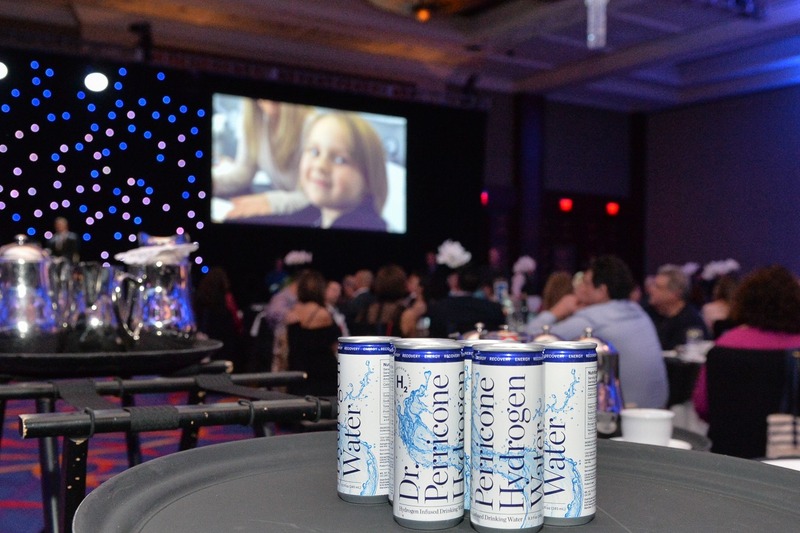 As always, the venue was spectacular with incredible foods, desserts and beverages provided by Mohegan Sun. 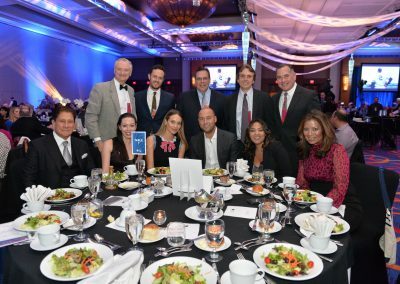 With sincere gratitude to our generous sponsors, sports stars, volunteers and all those supporting the 2018 Celebrity Dinner to make it spectacular! 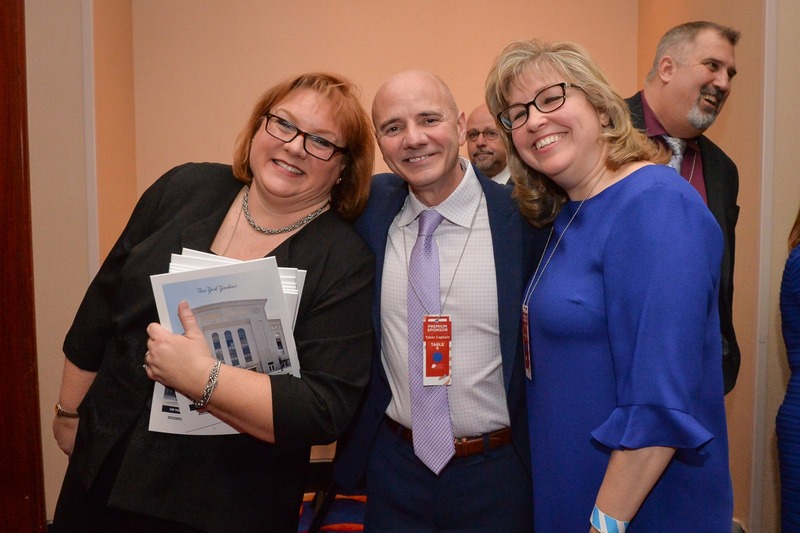 See you next year on Friday, February 8, 2019!